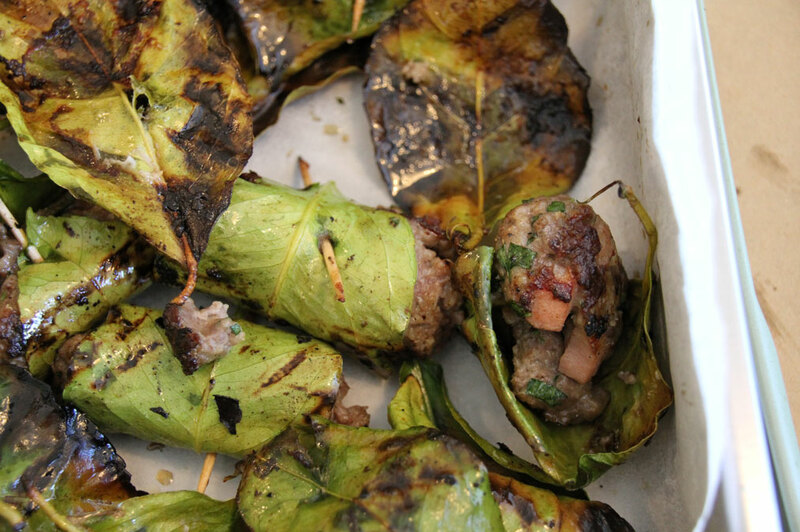 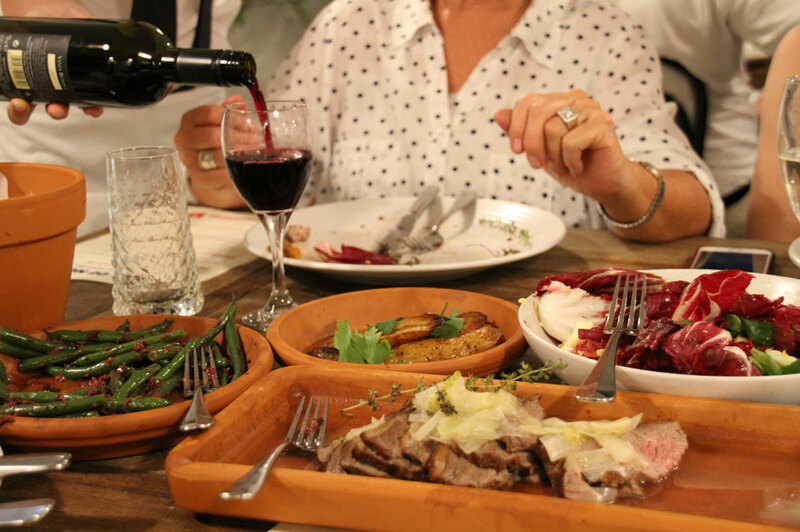 A celebration of food, love and family. 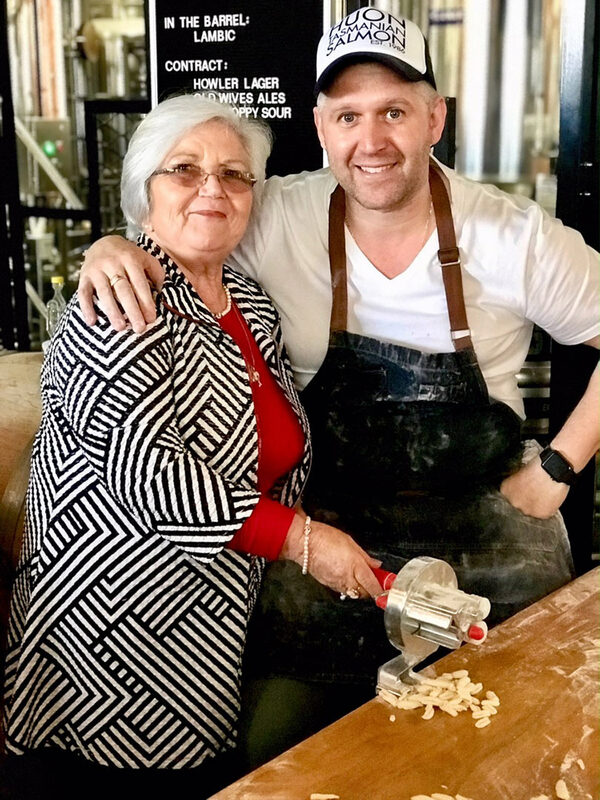 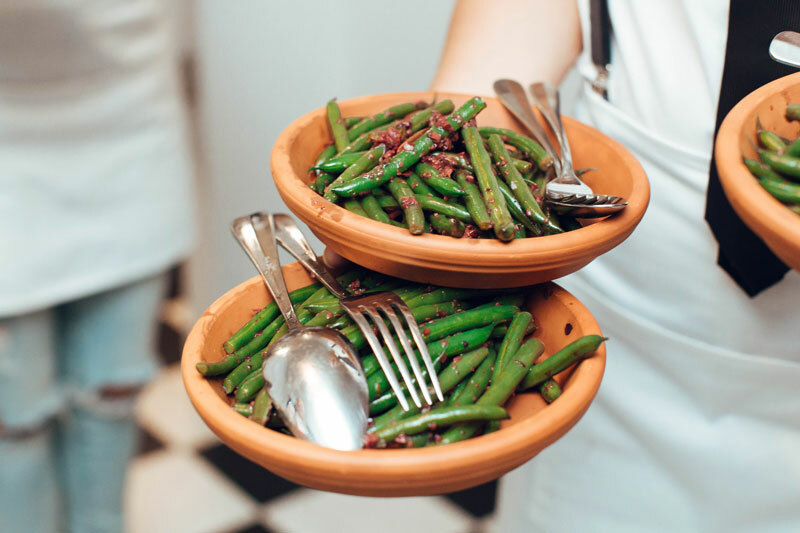 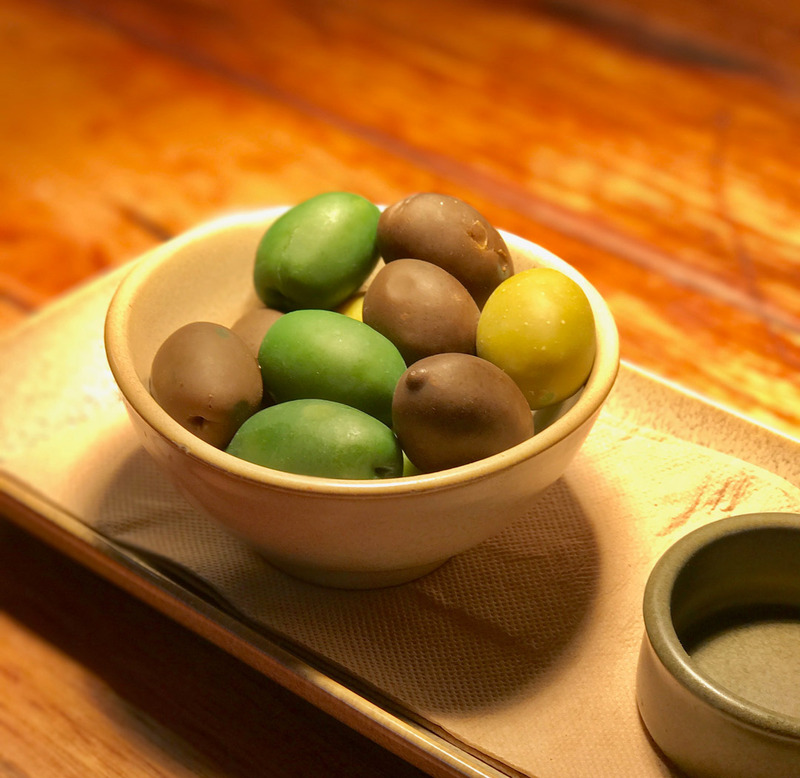 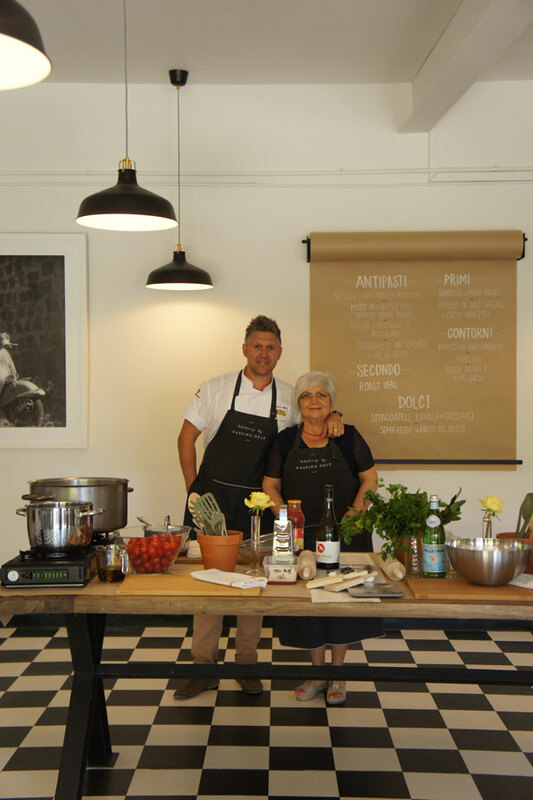 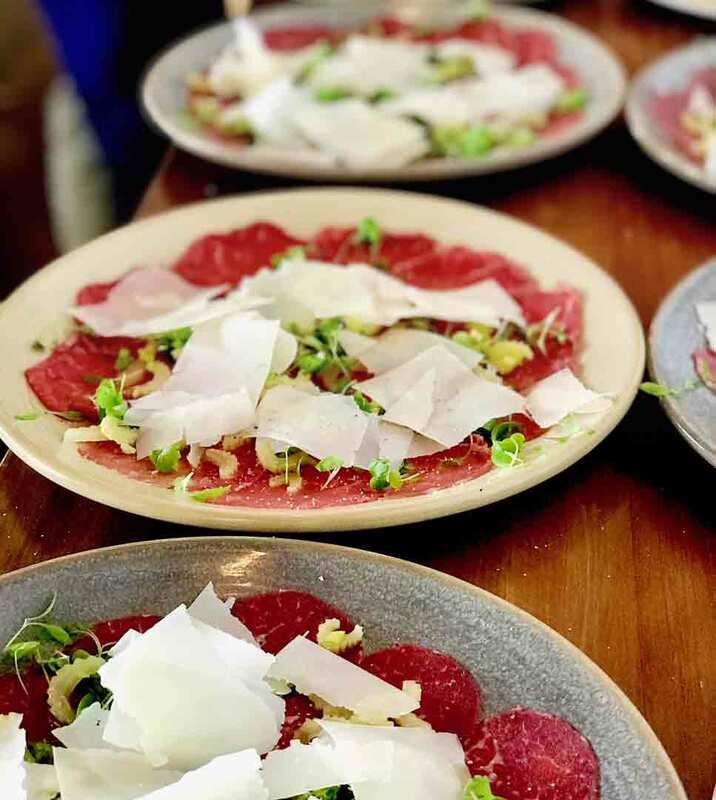 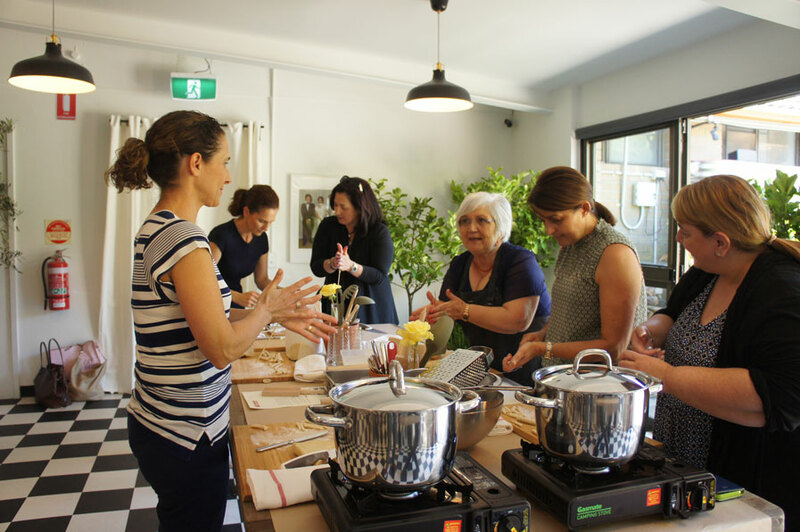 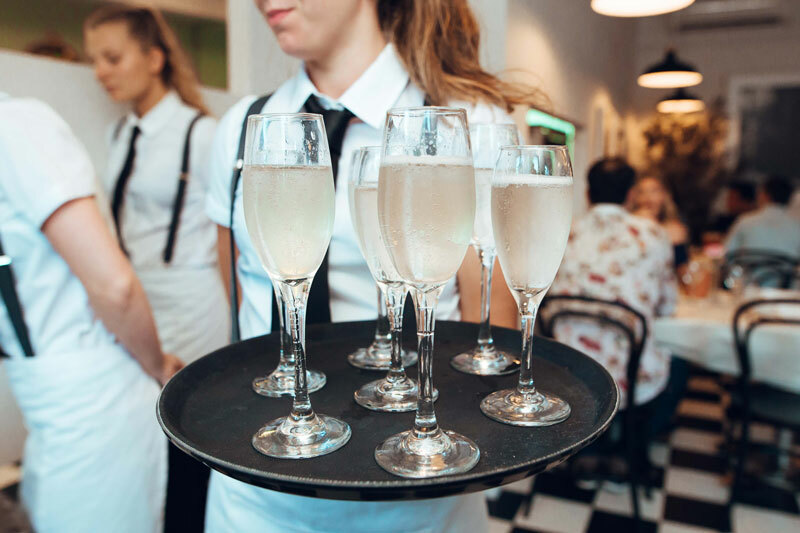 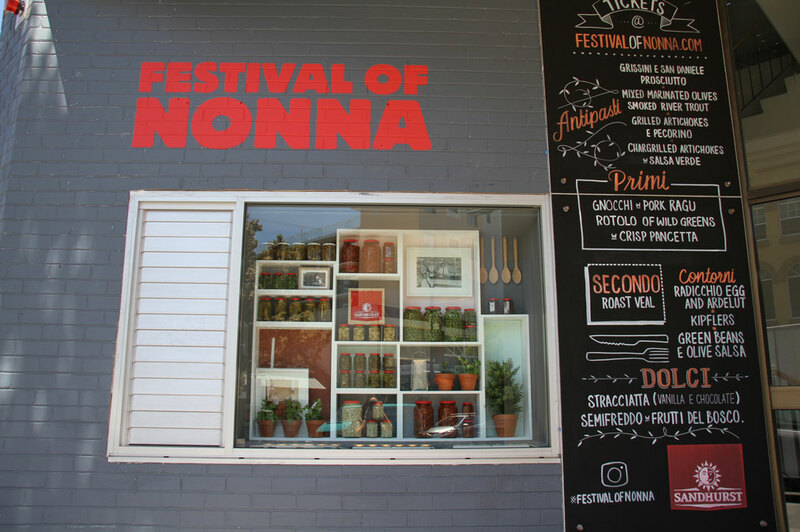 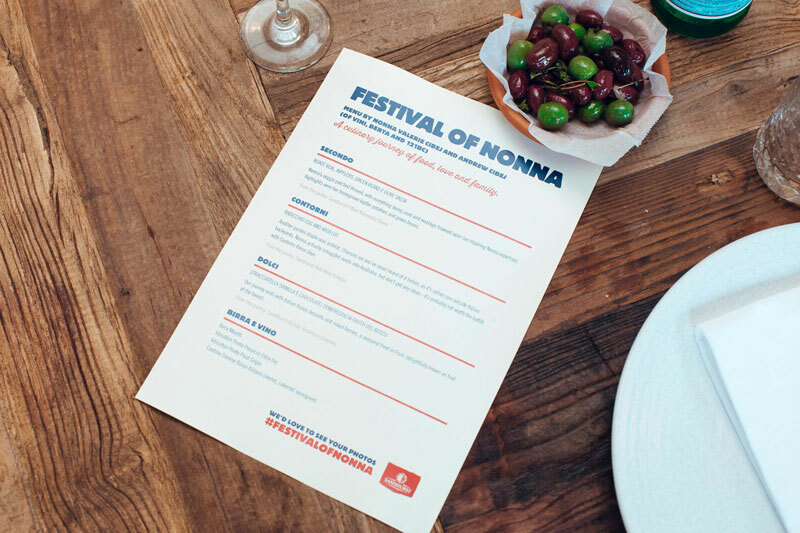 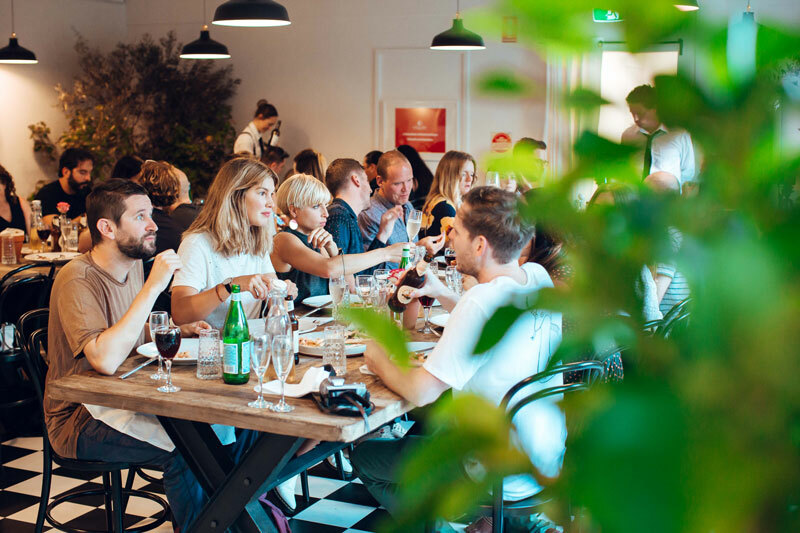 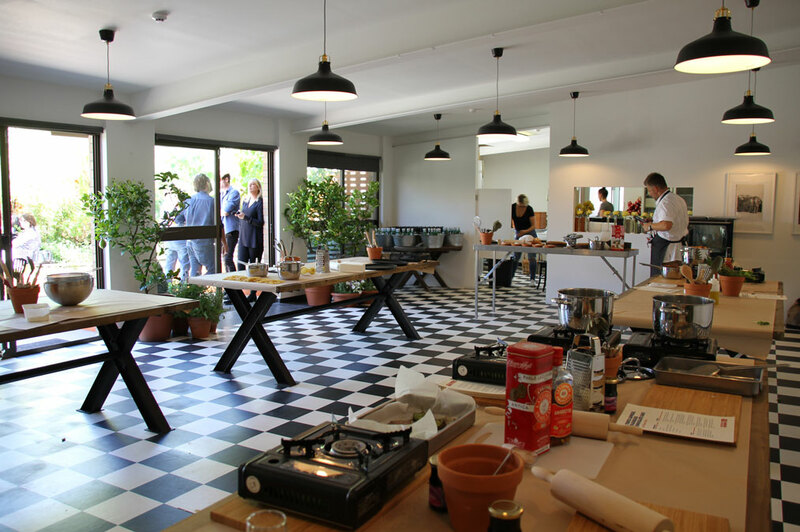 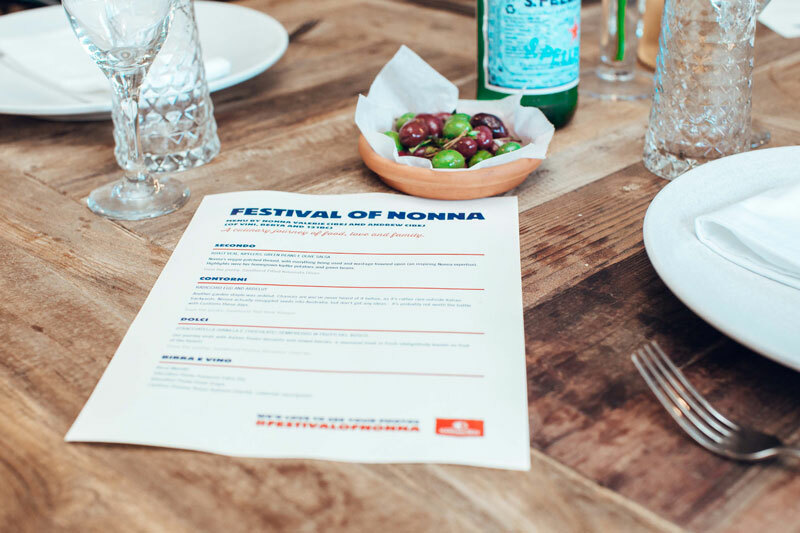 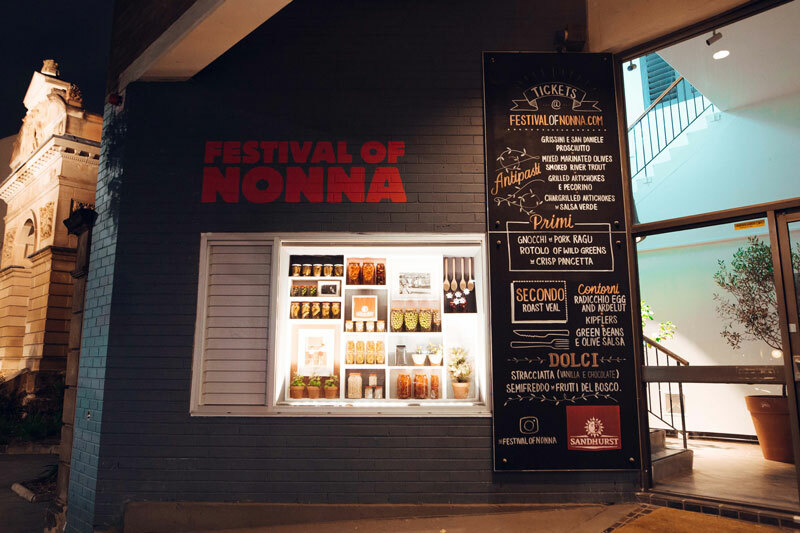 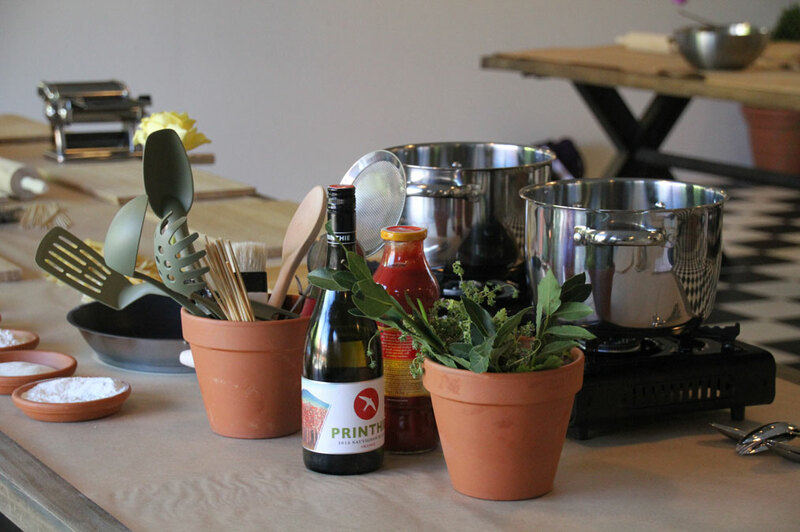 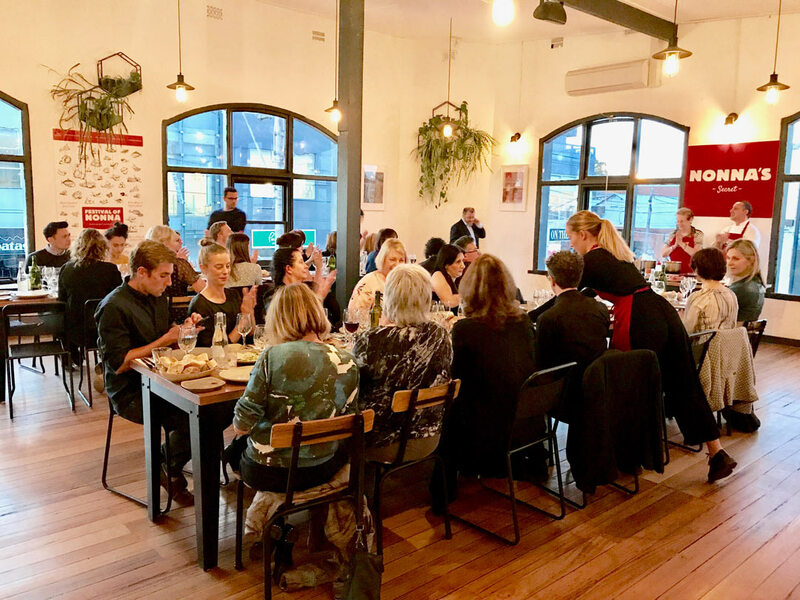 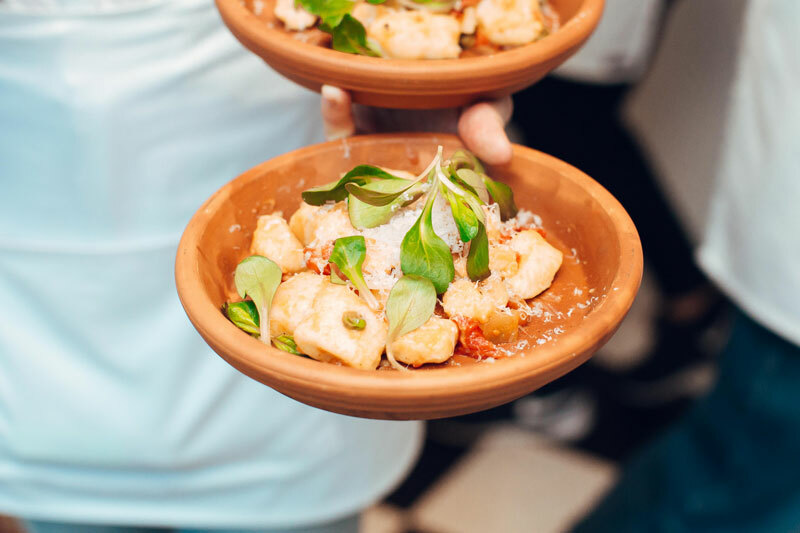 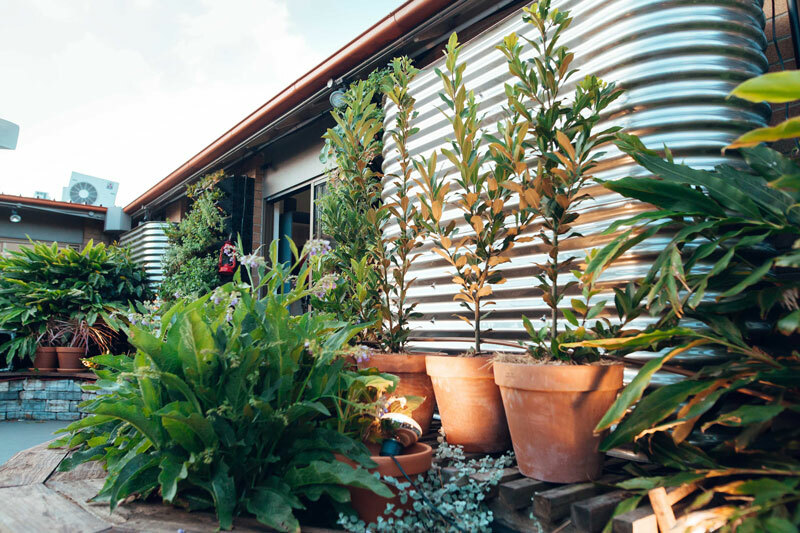 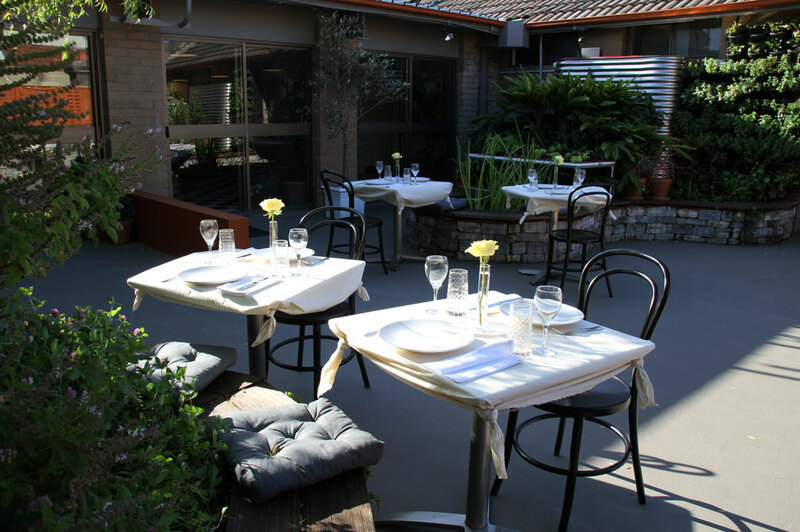 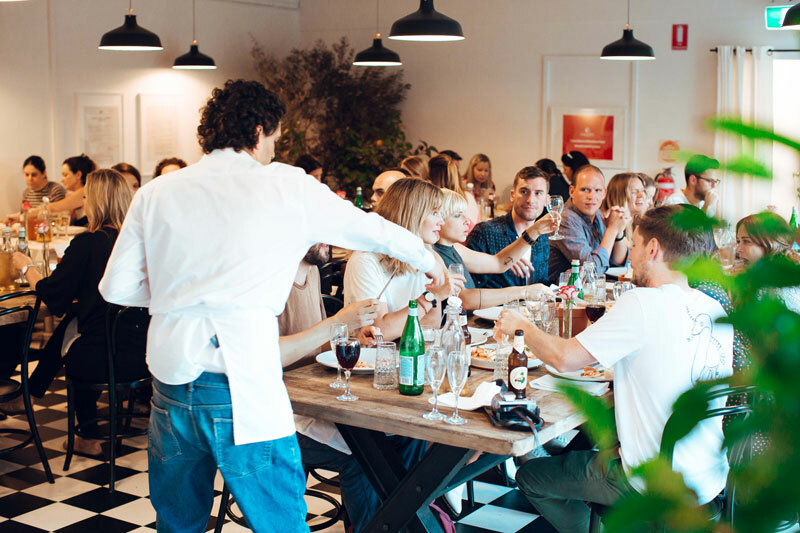 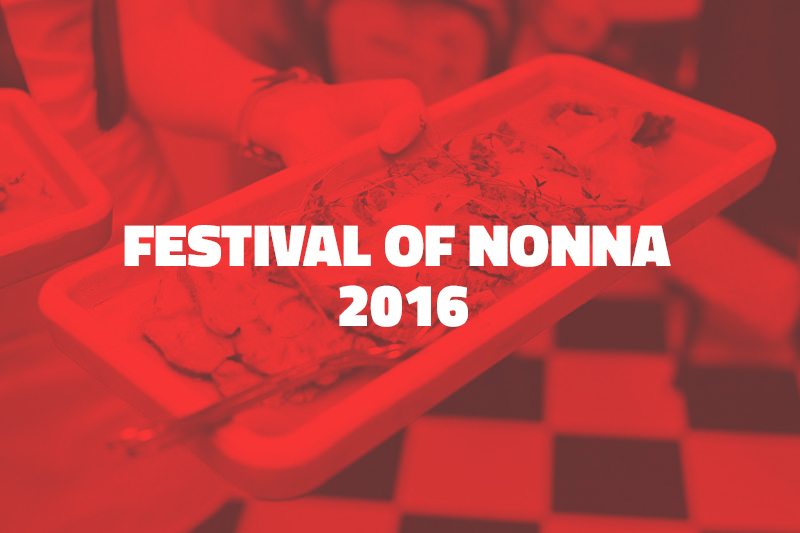 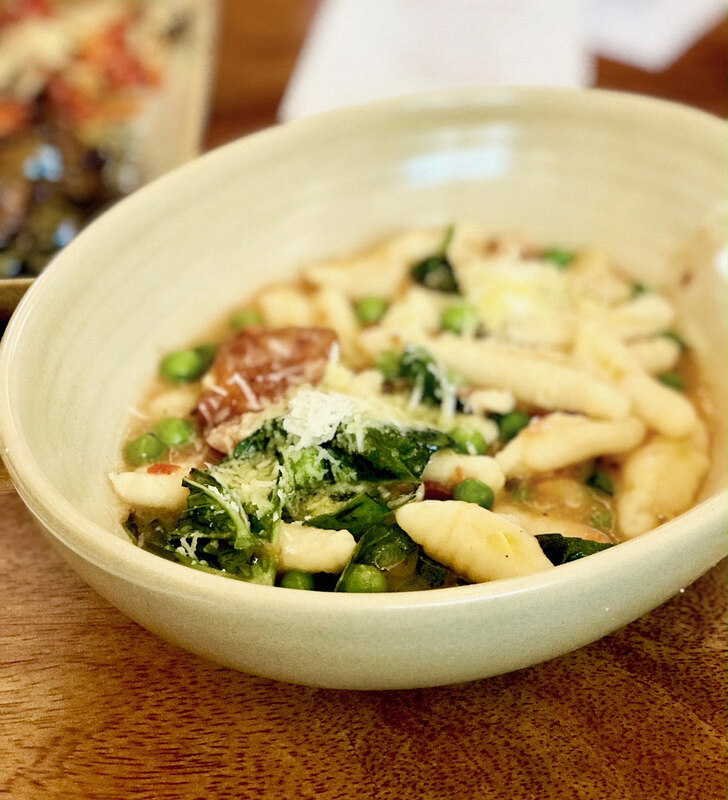 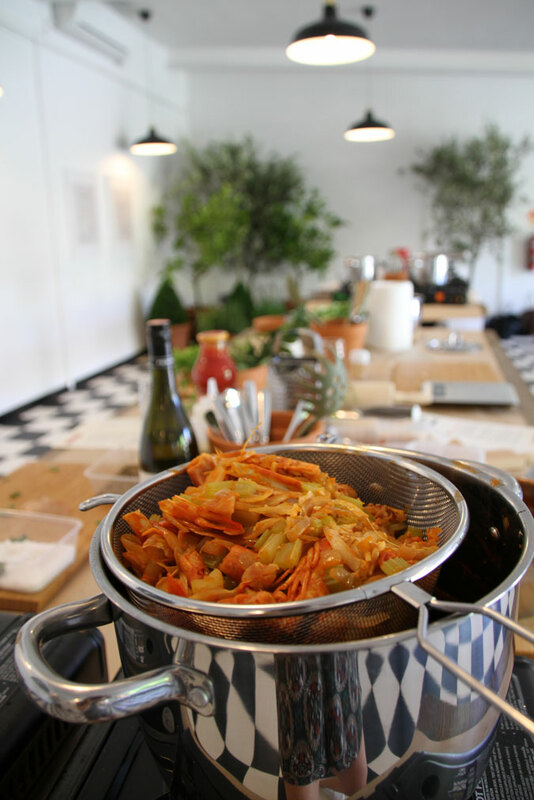 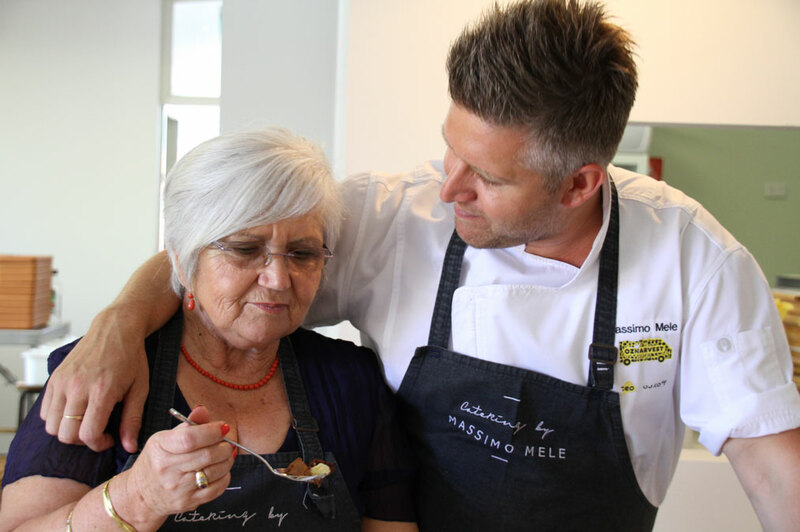 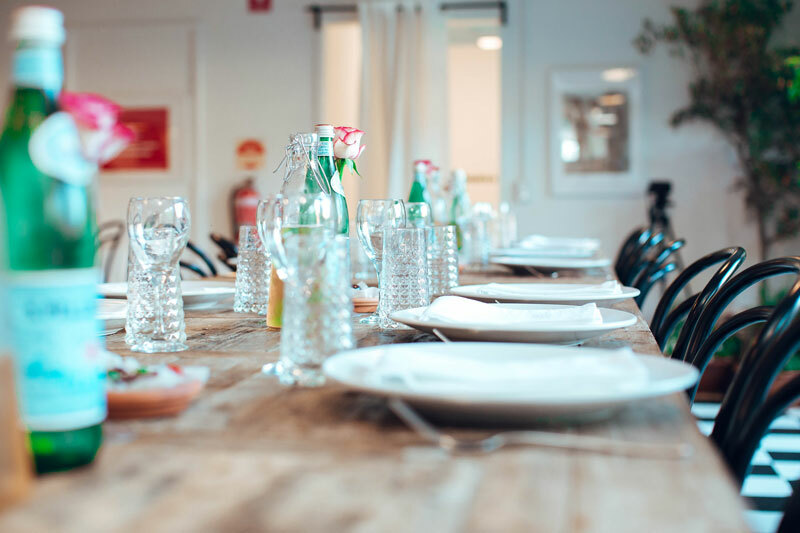 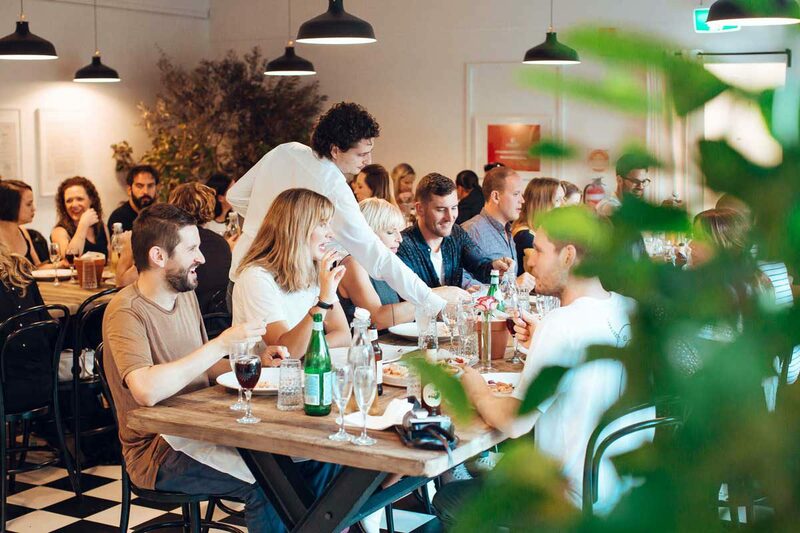 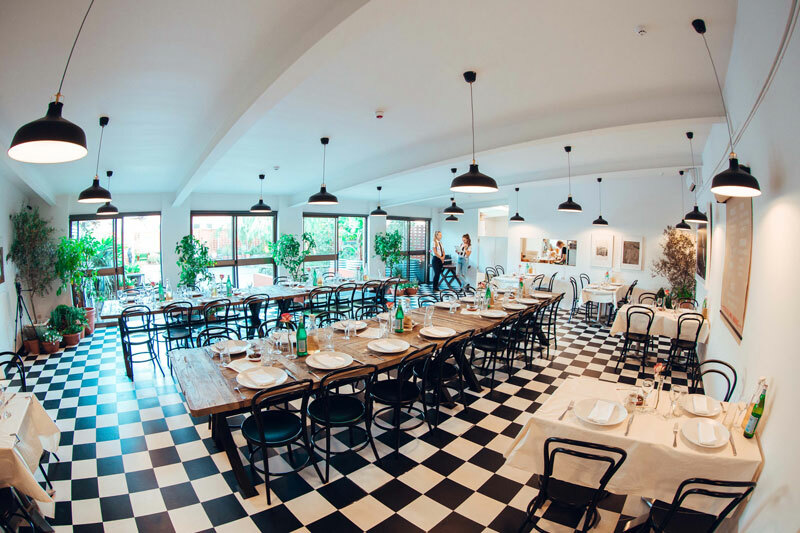 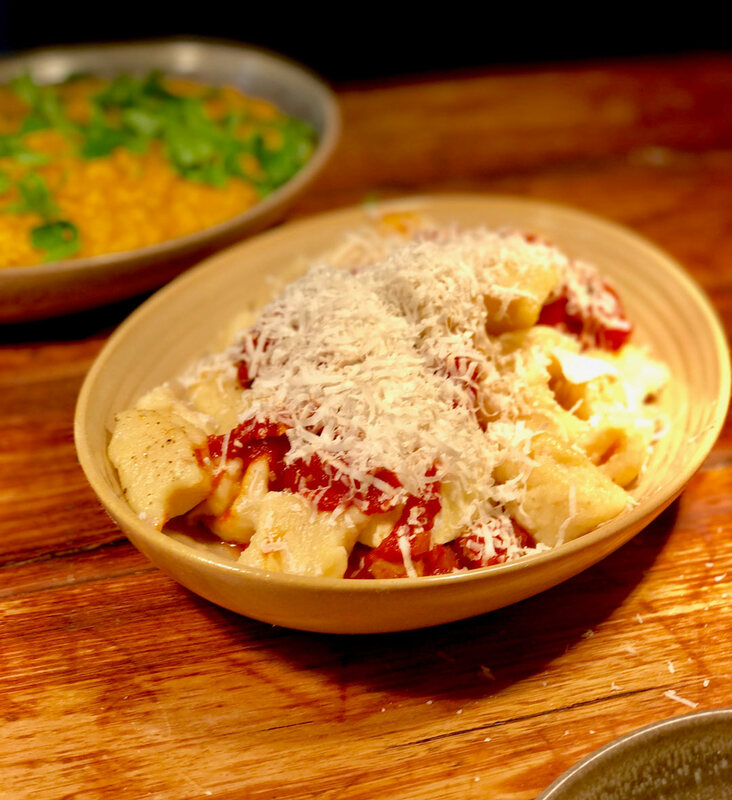 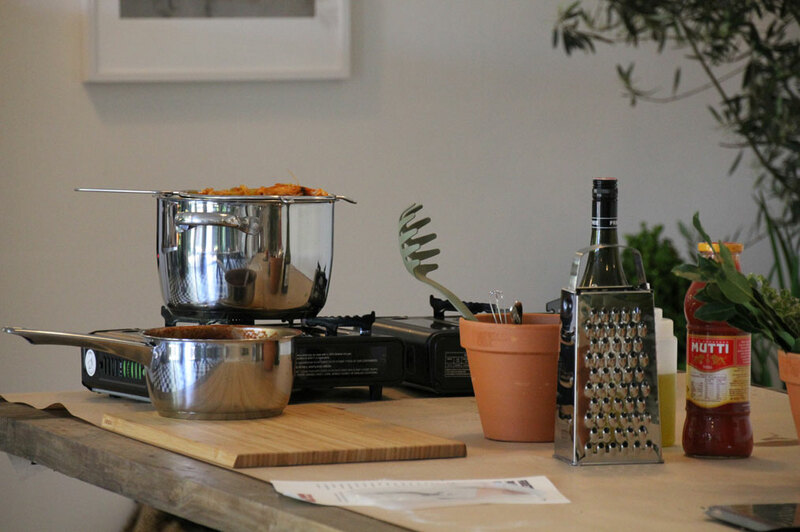 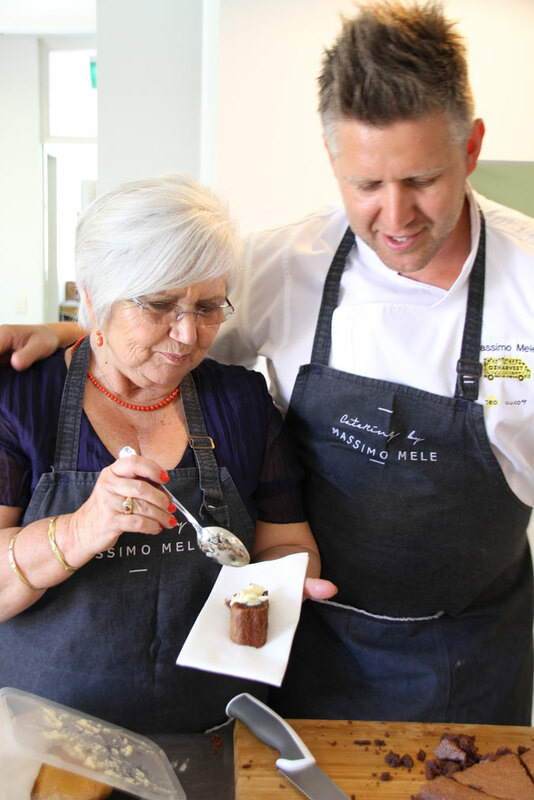 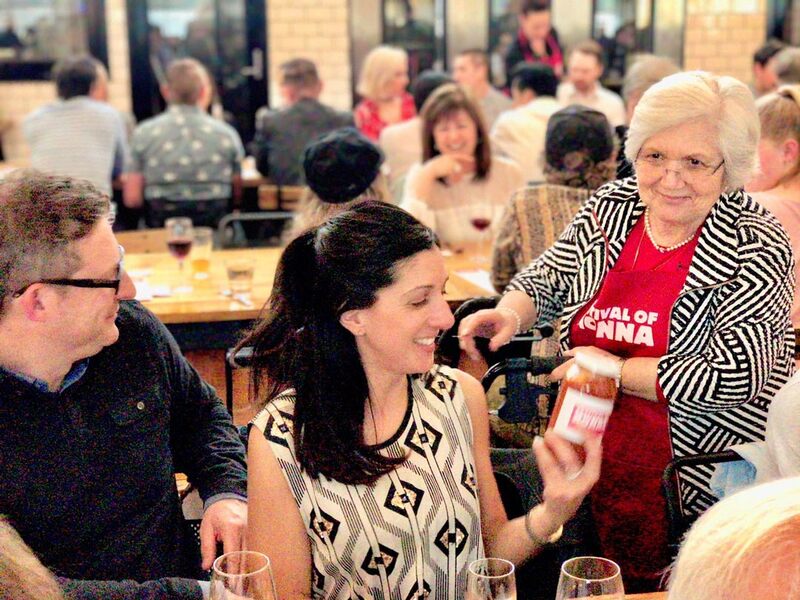 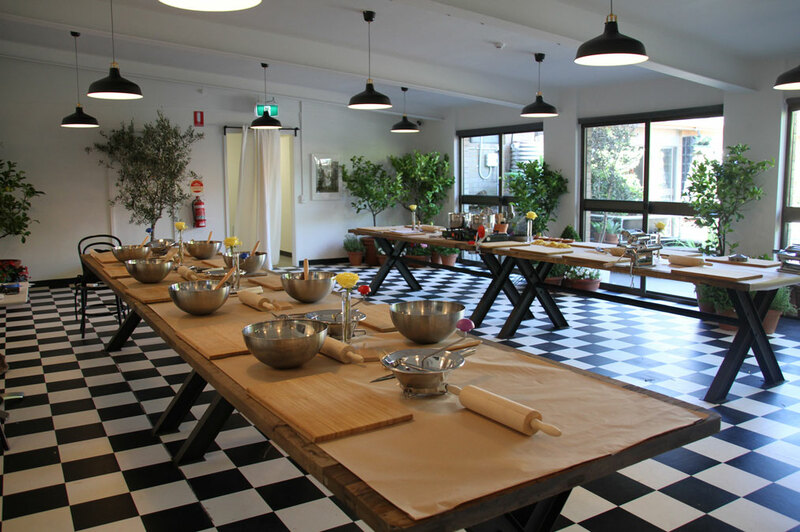 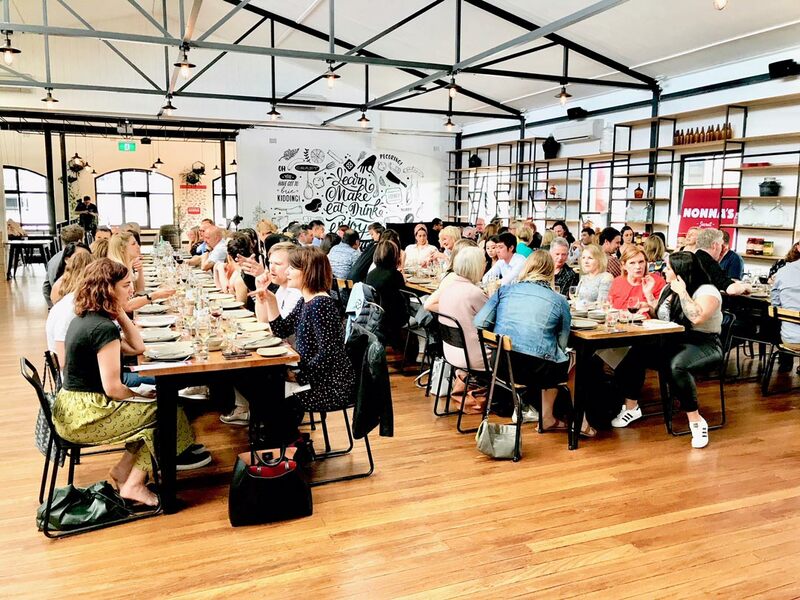 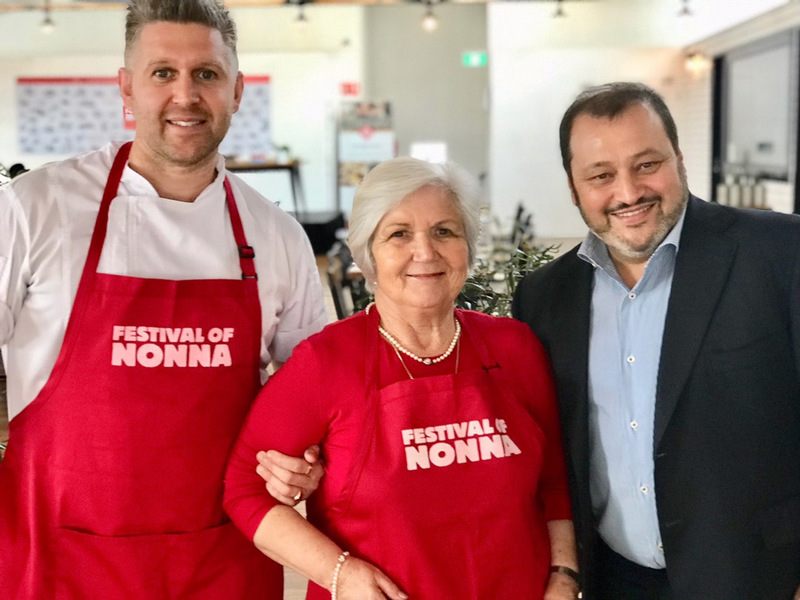 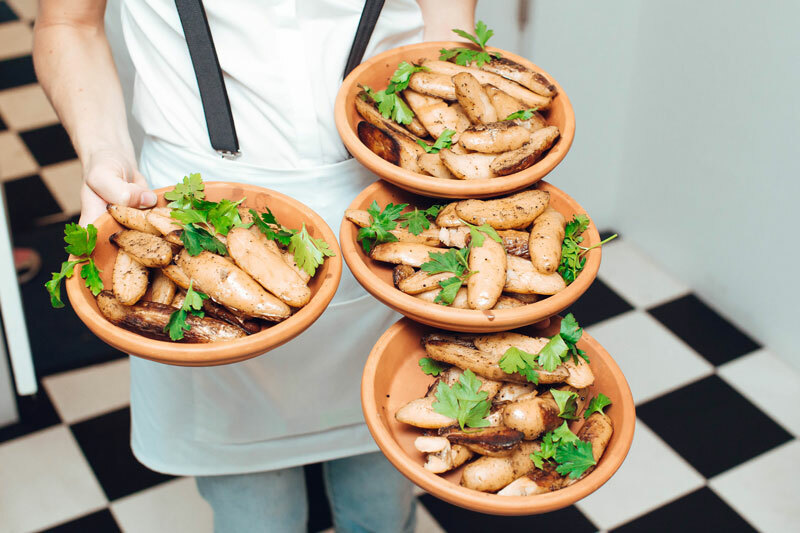 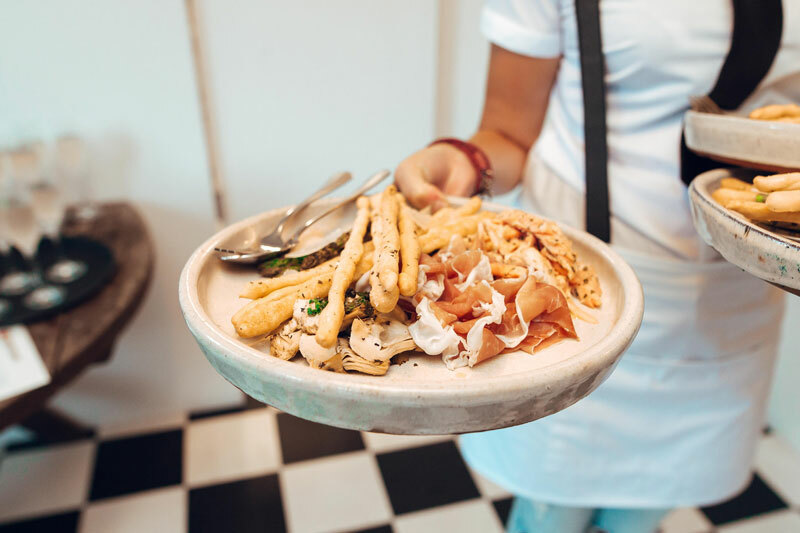 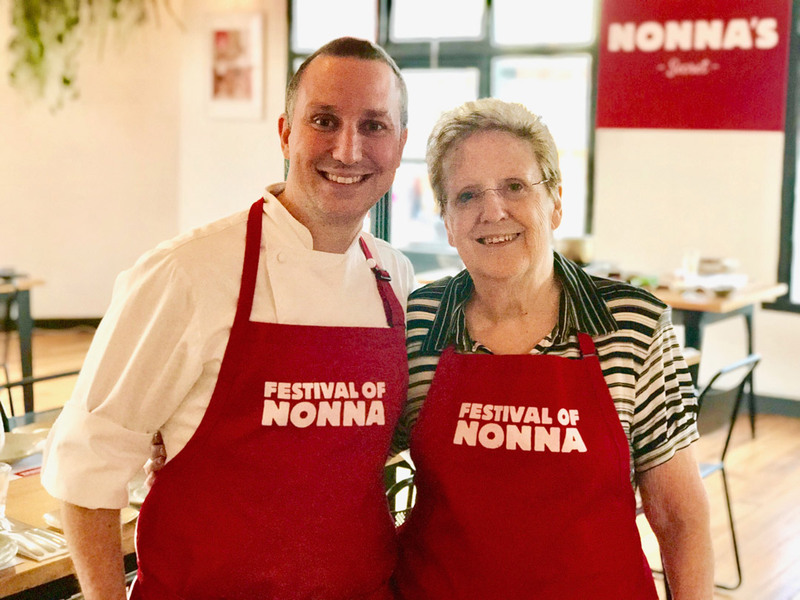 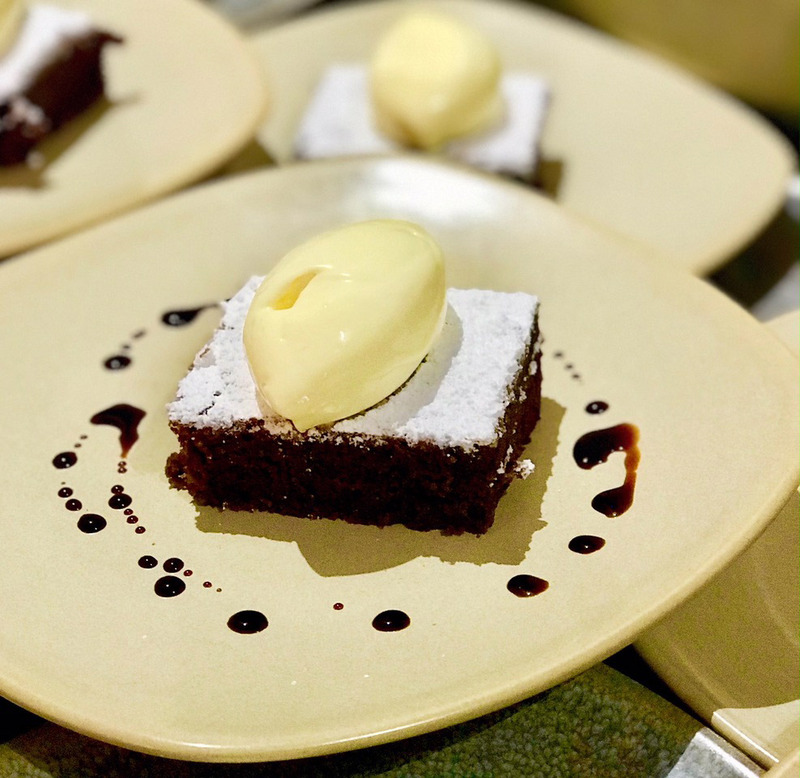 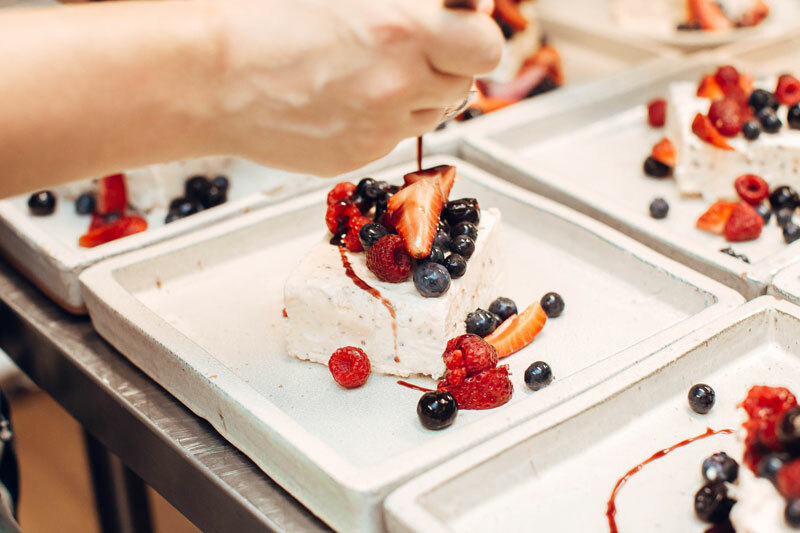 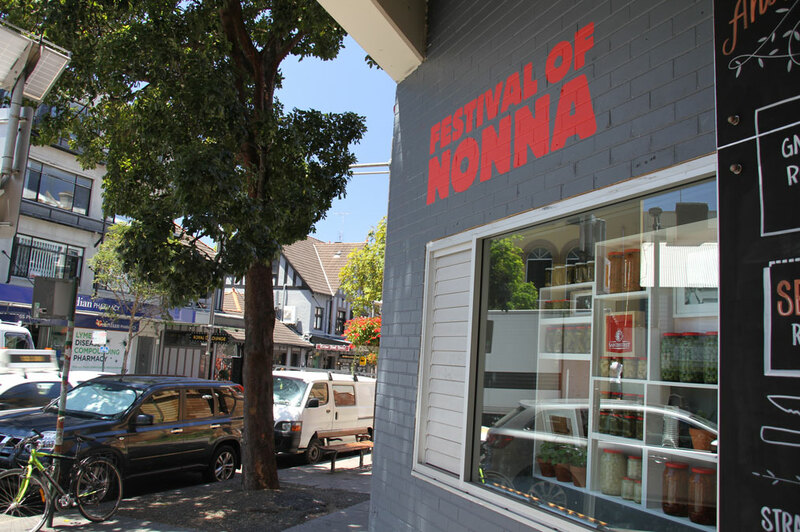 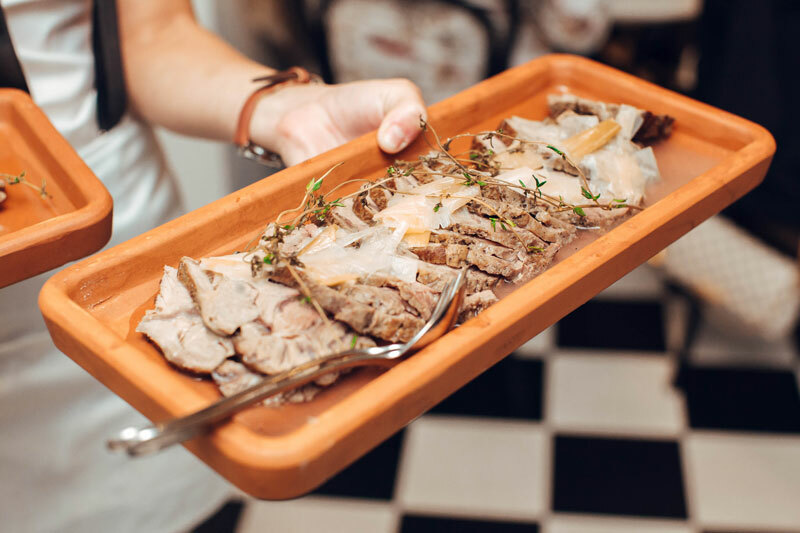 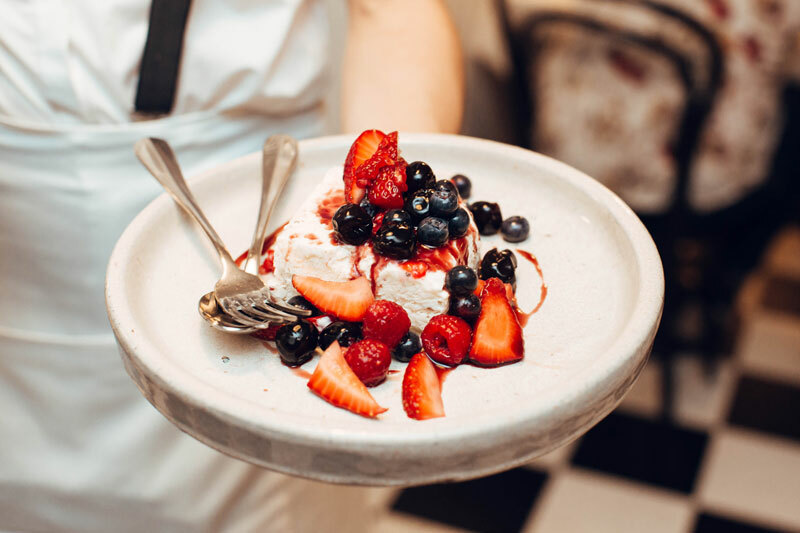 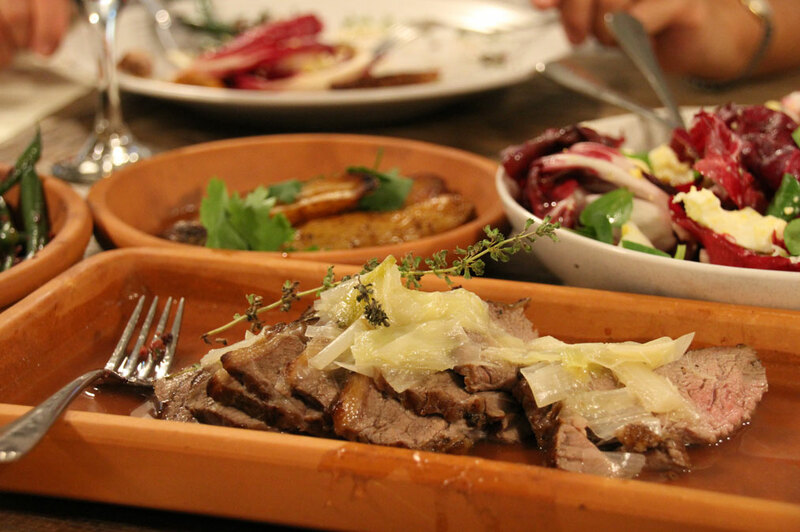 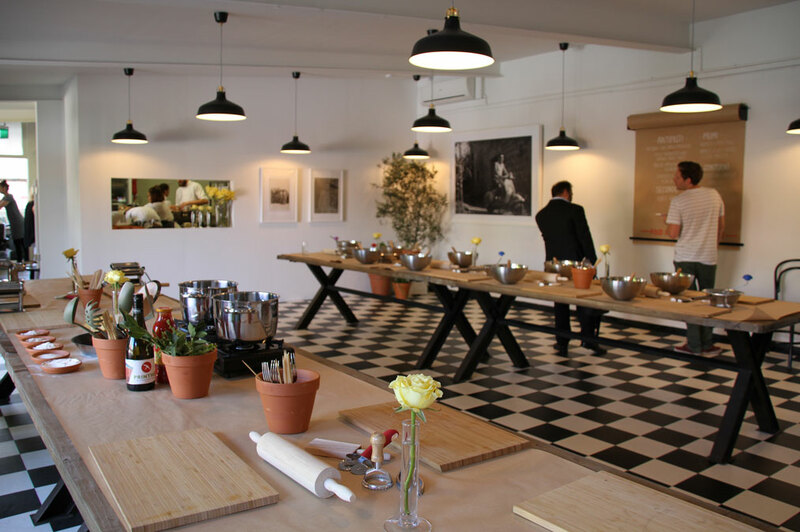 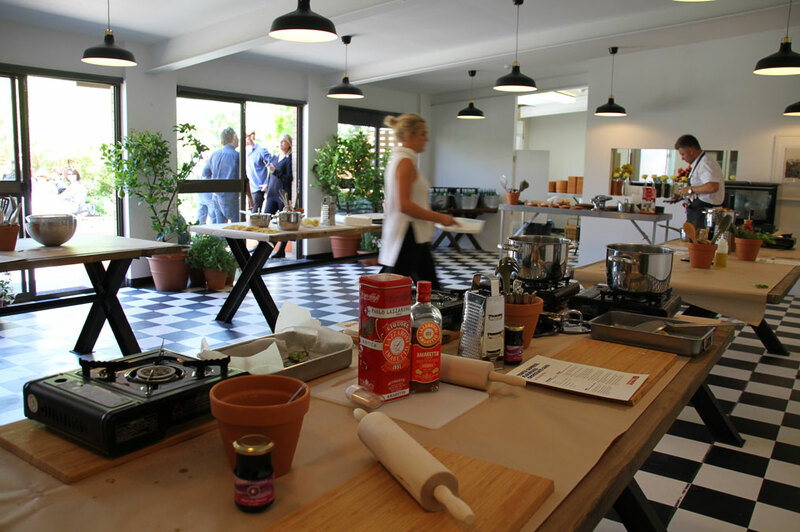 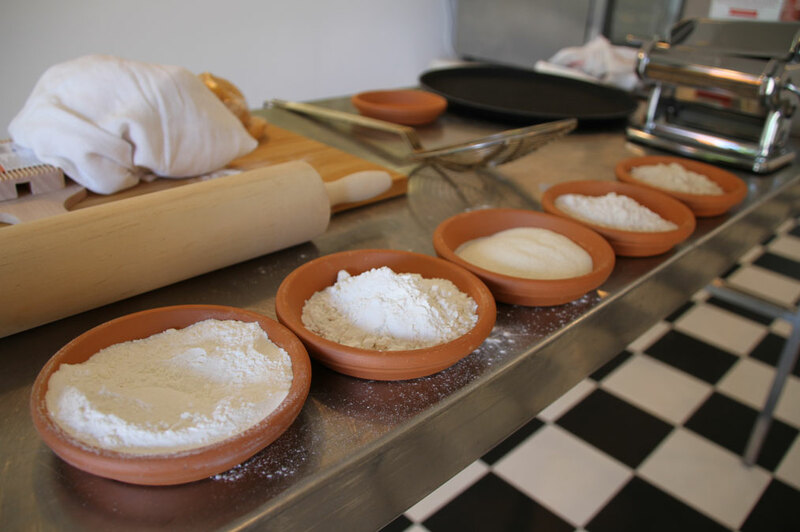 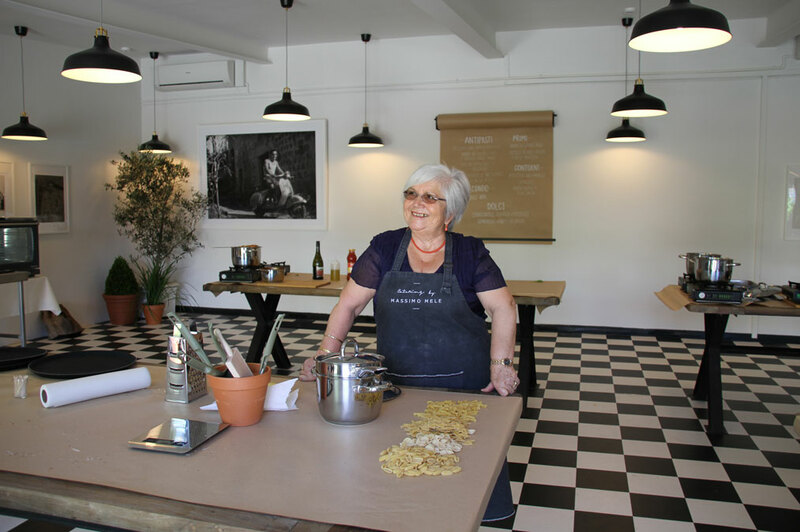 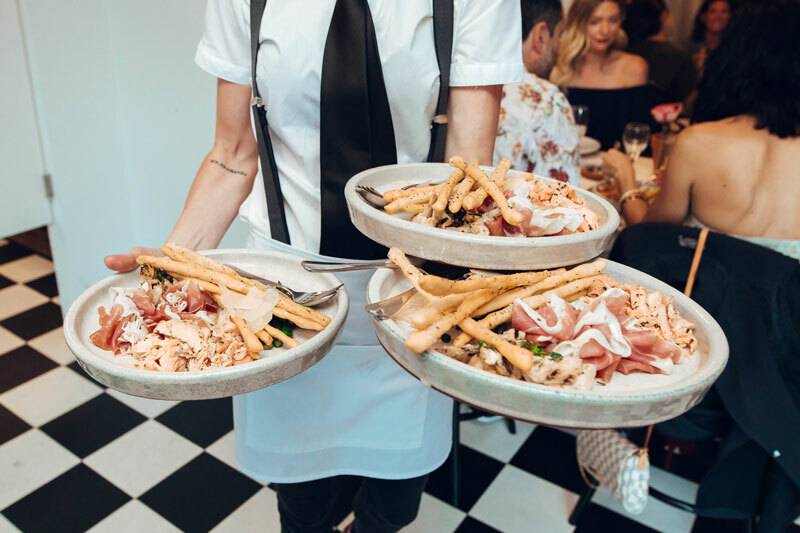 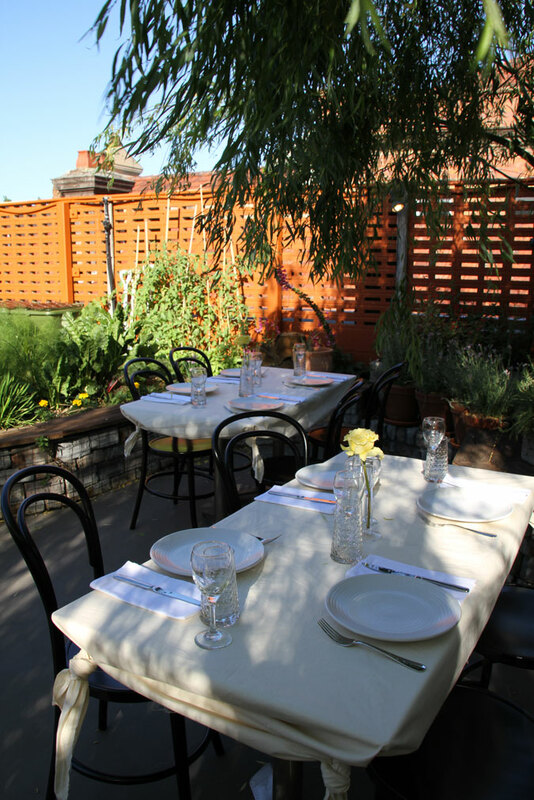 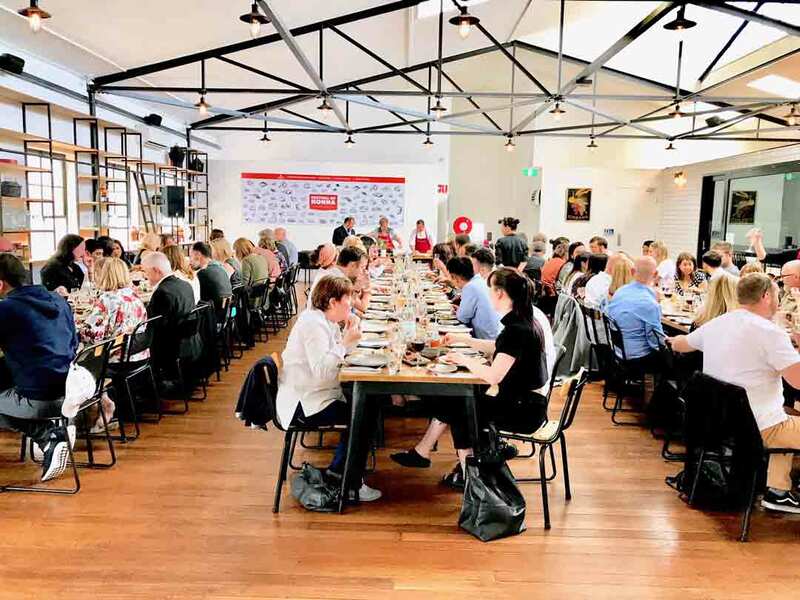 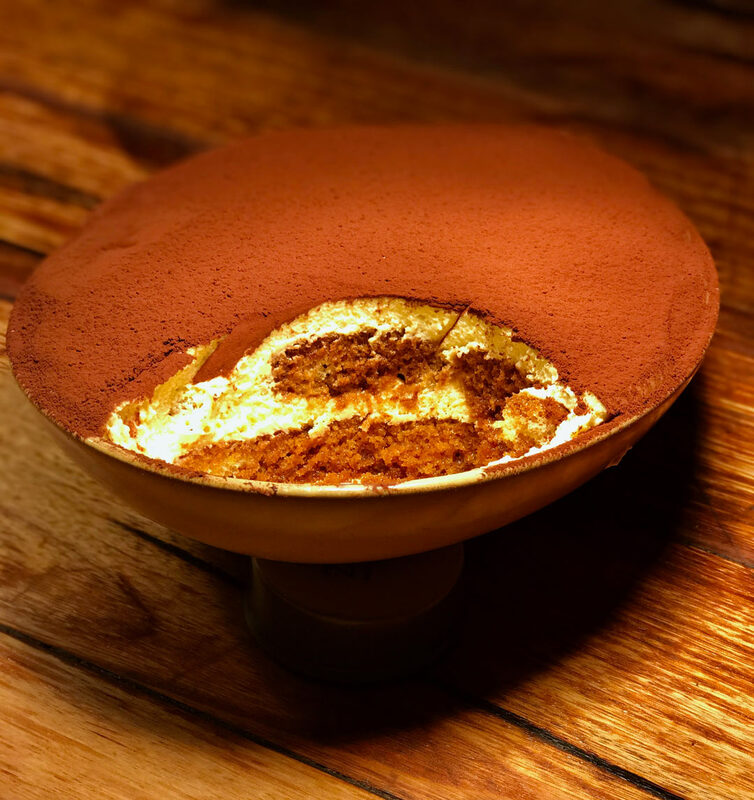 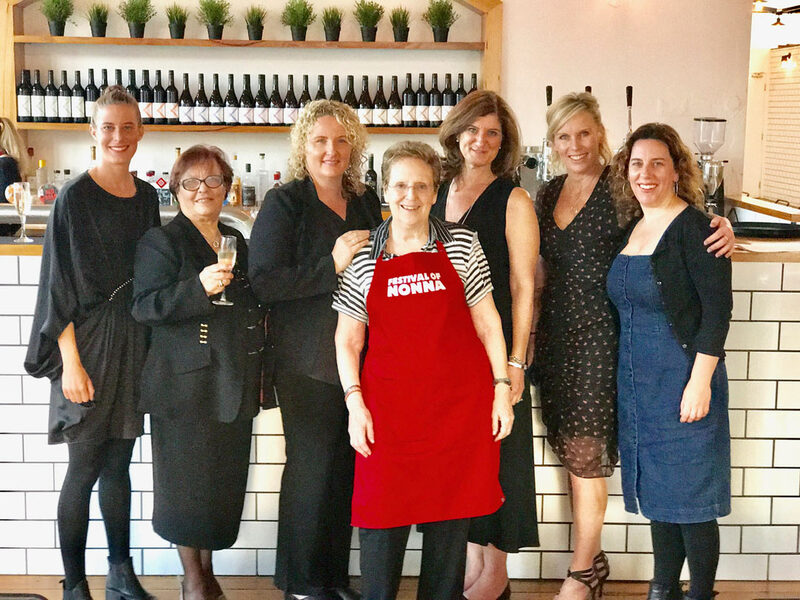 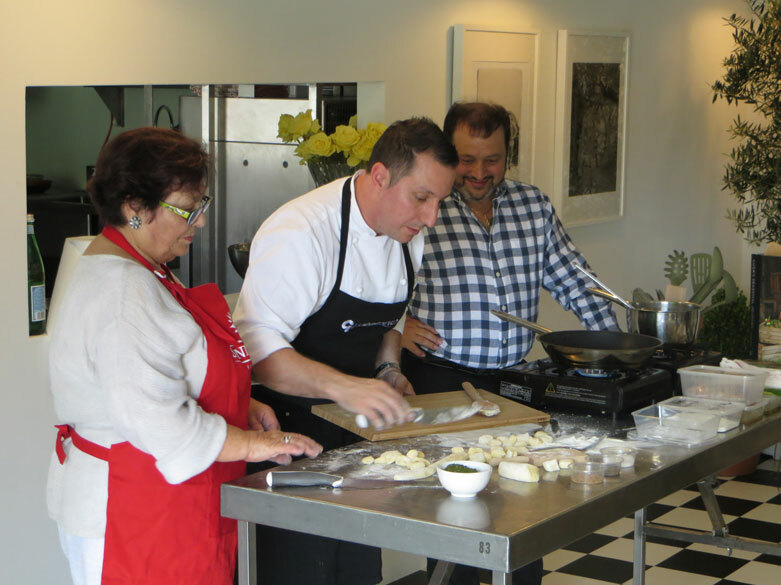 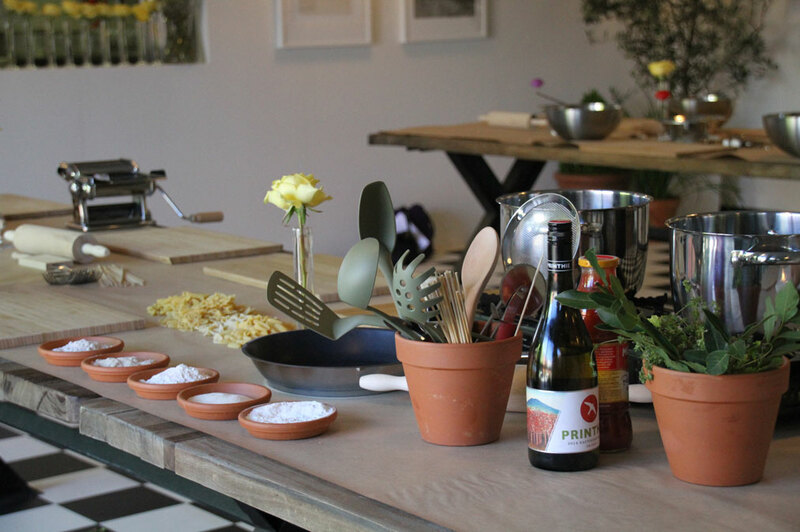 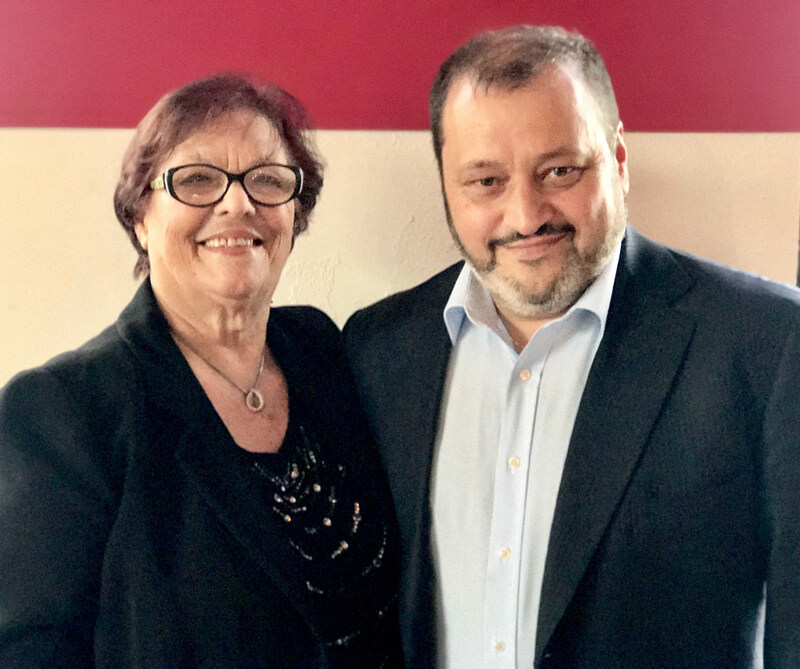 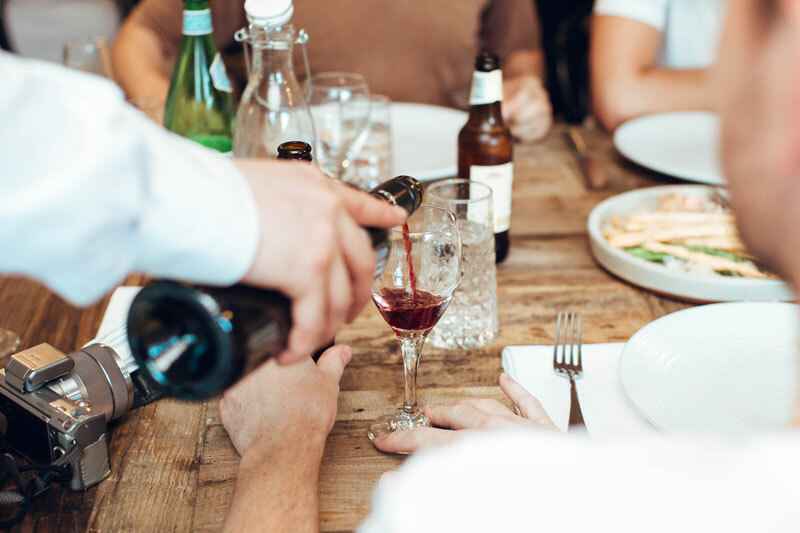 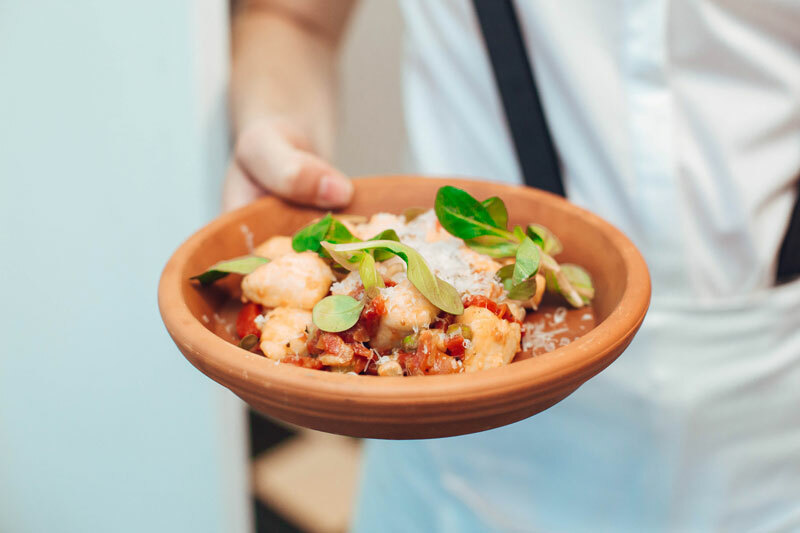 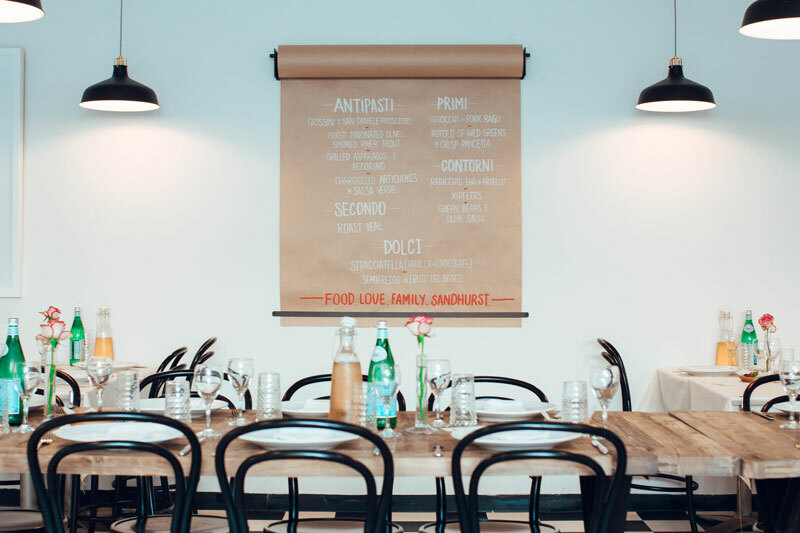 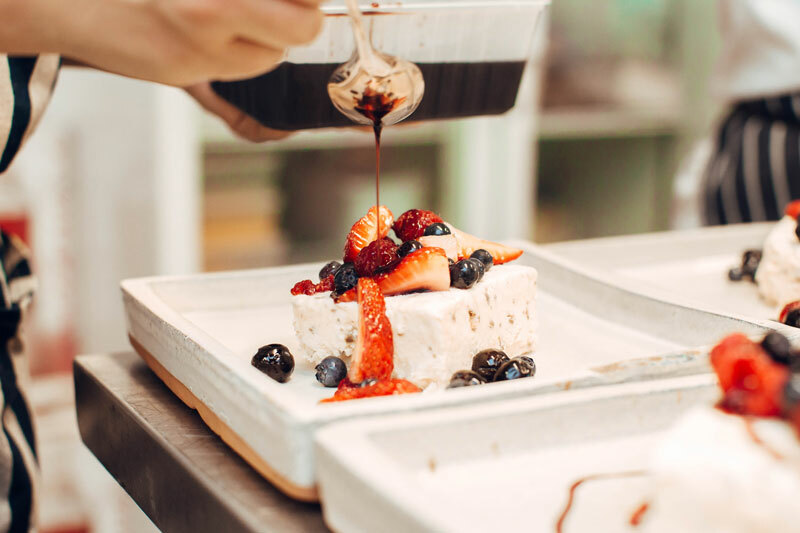 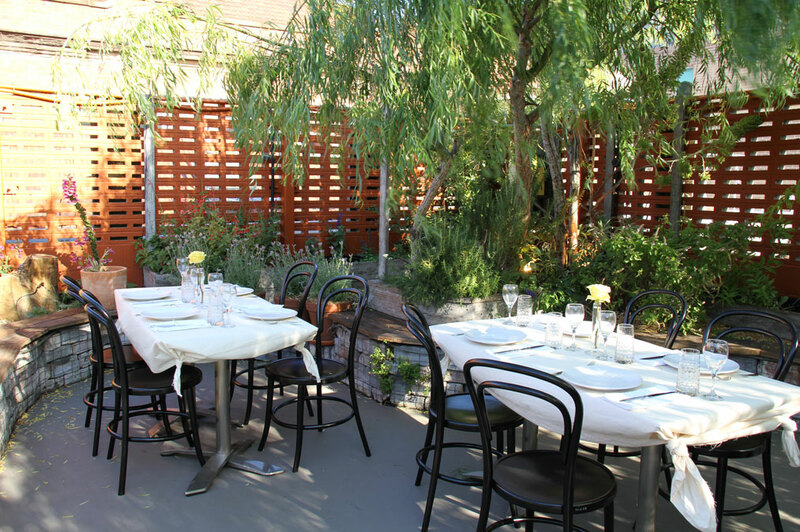 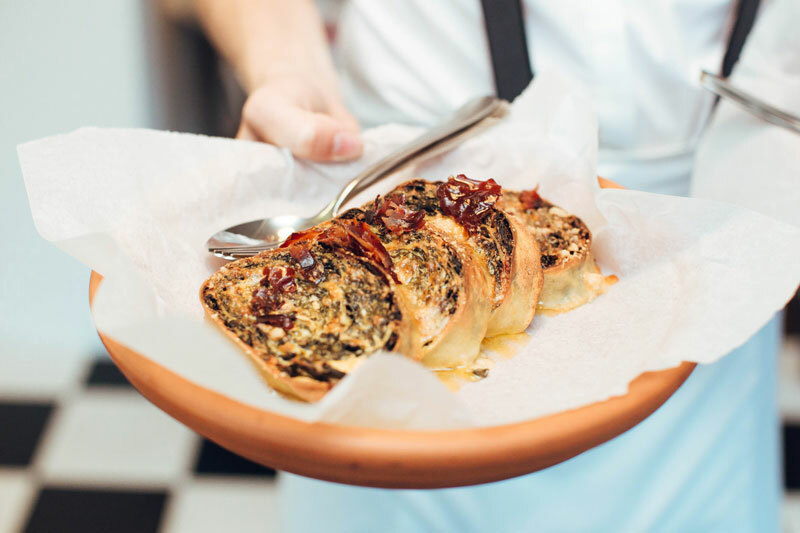 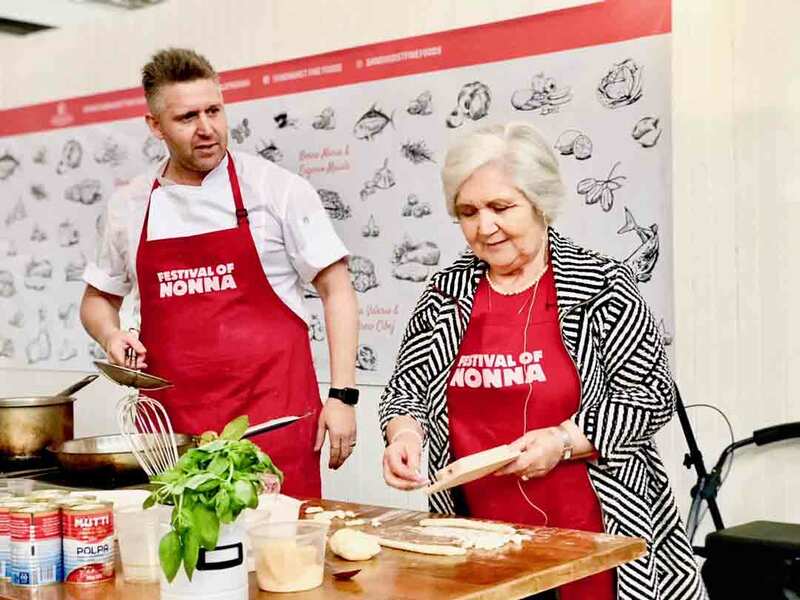 Festival of Nonna teams four incredible Italian chefs with their mothers to open a a very special place for the family table – all powered by nonna knowledge. 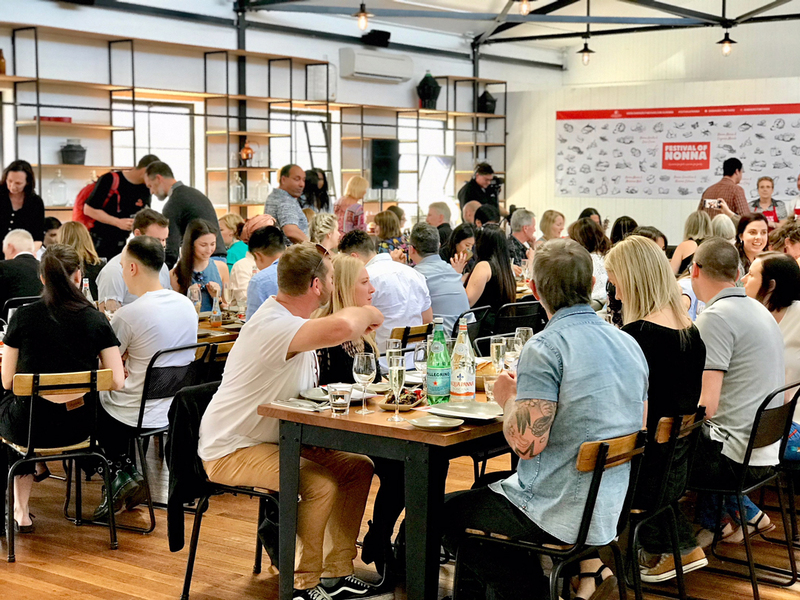 Check out images from 2016 & 2017. 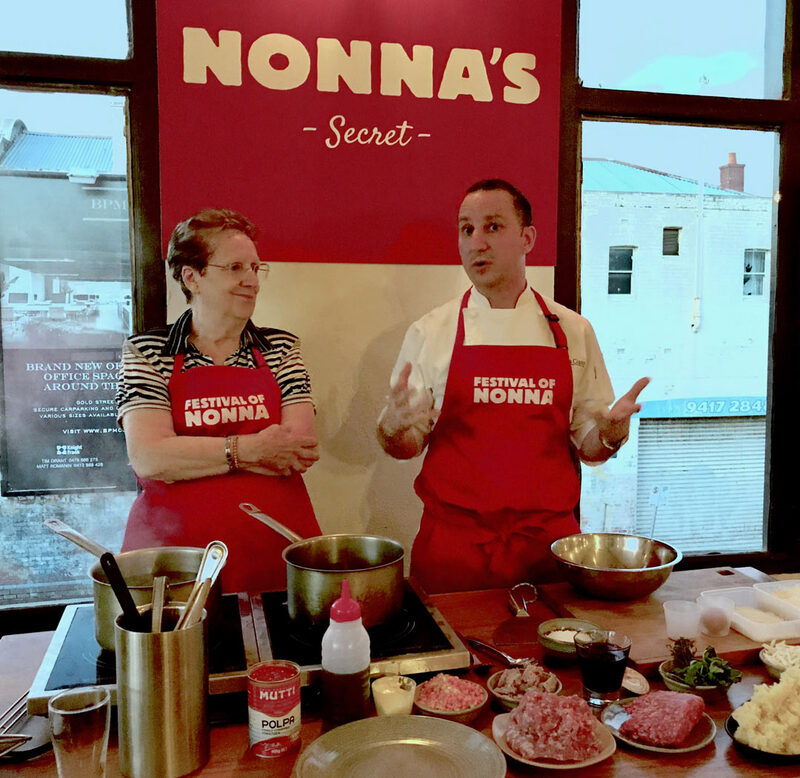 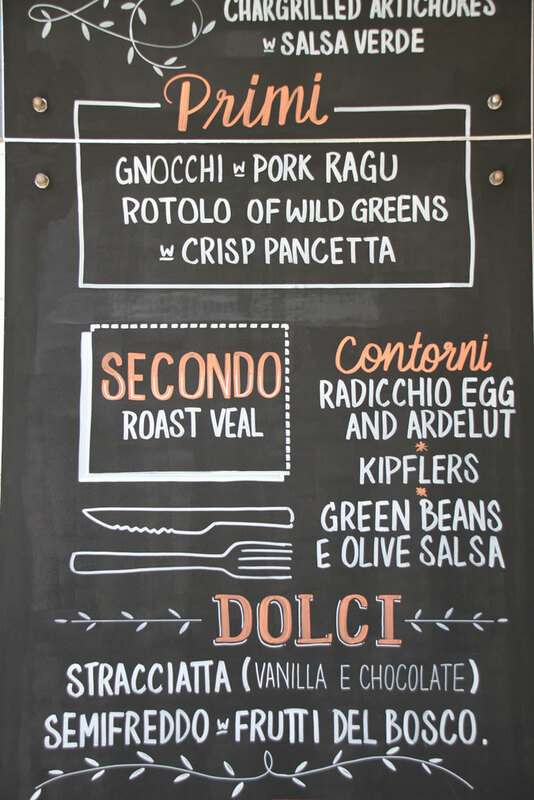 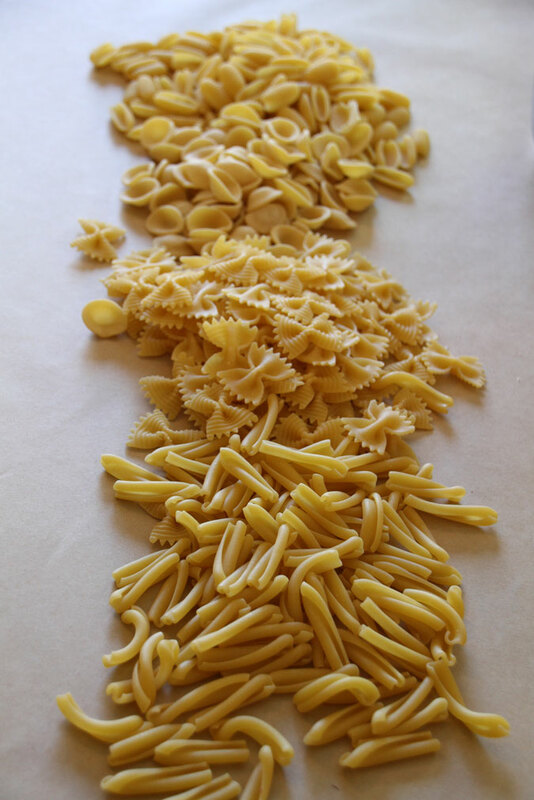 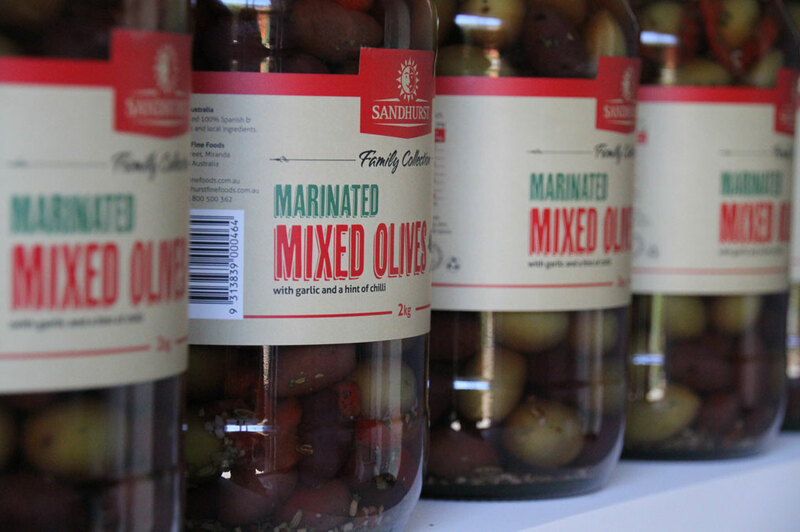 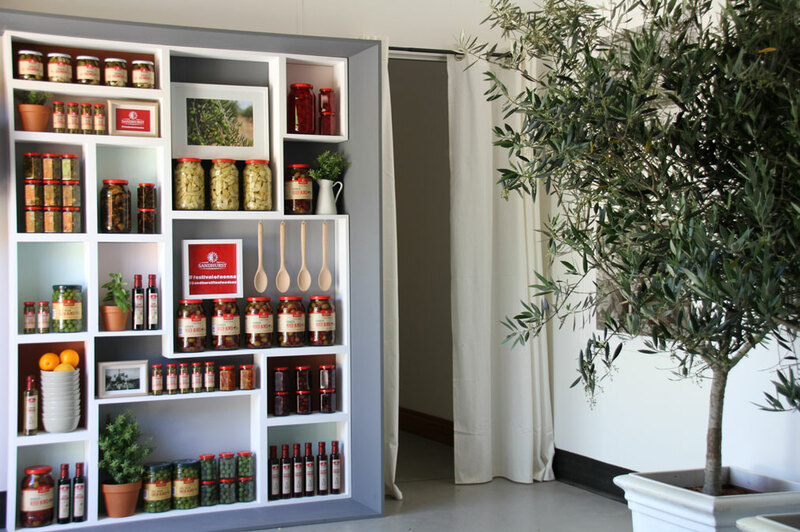 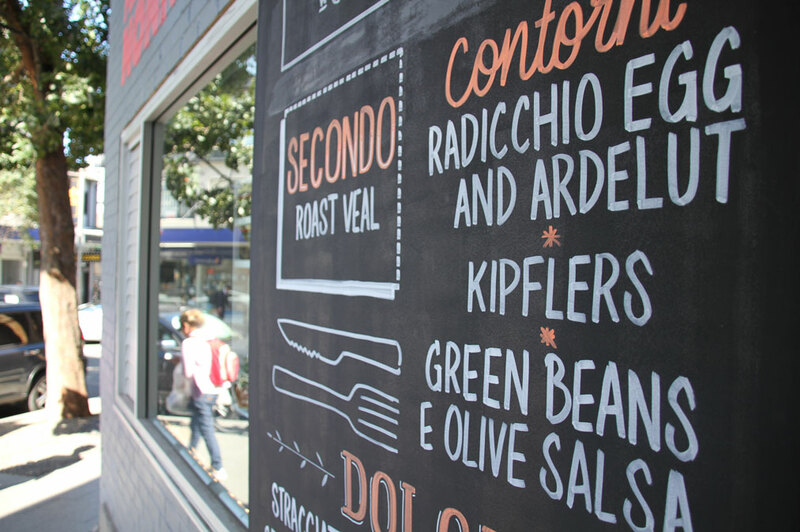 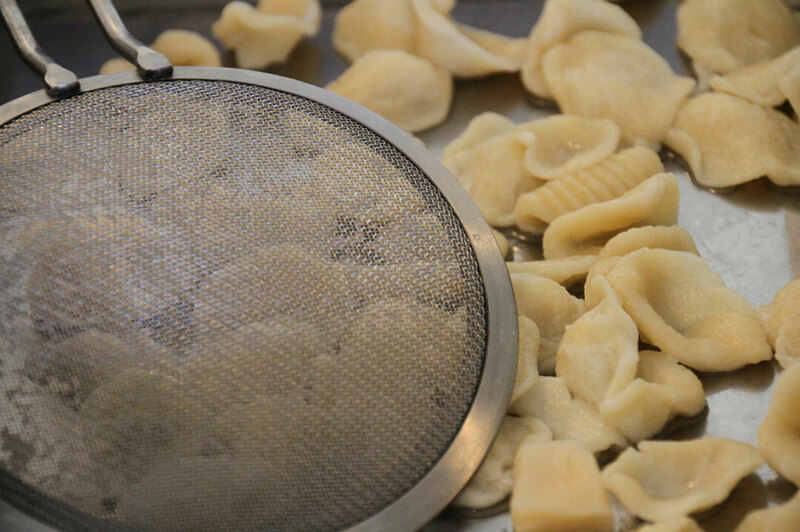 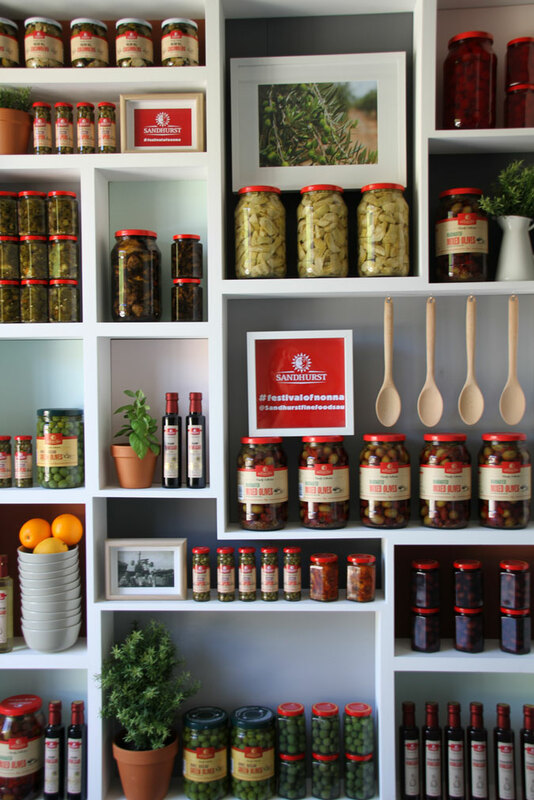 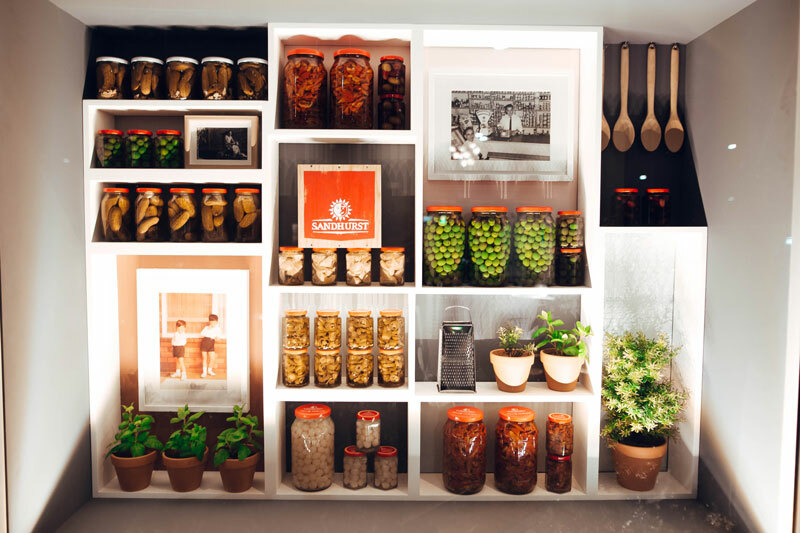 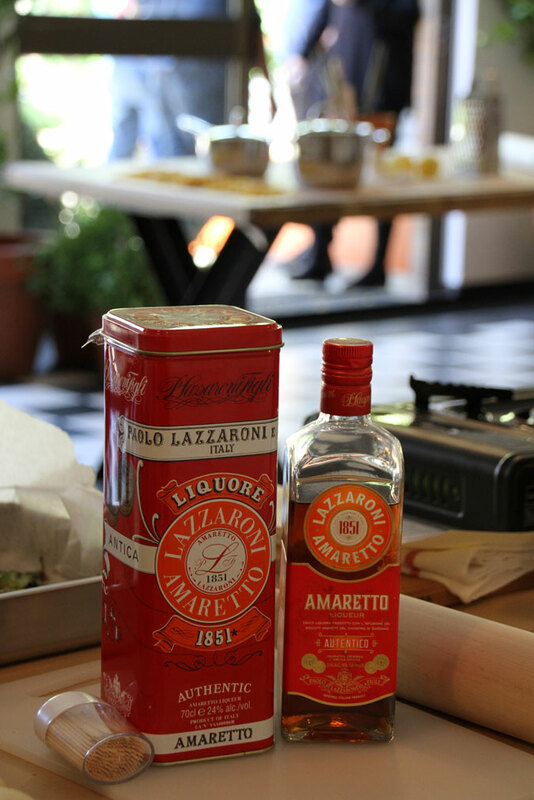 Behind every great Italian chef is a wise, recipe-toting Nonna. 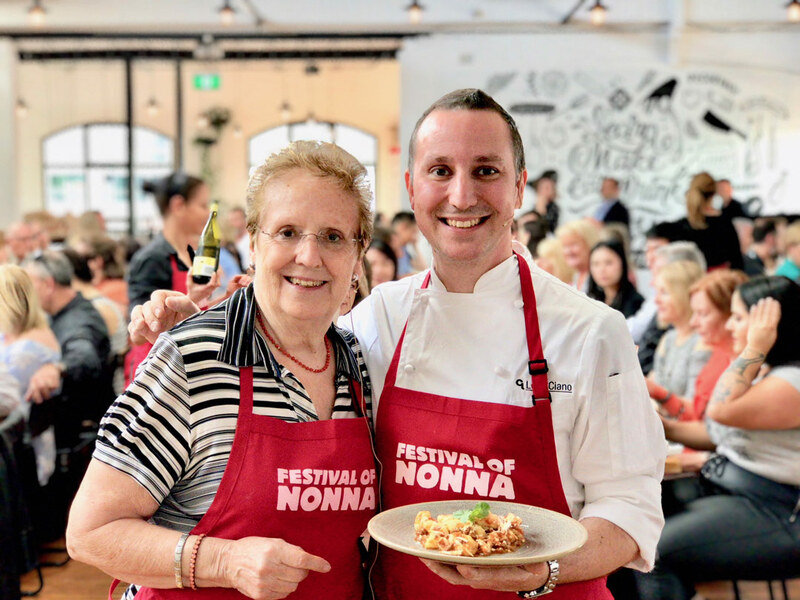 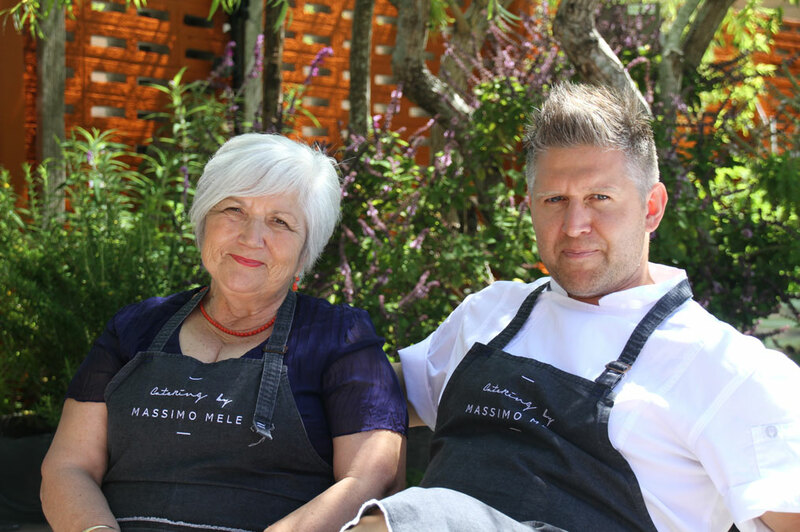 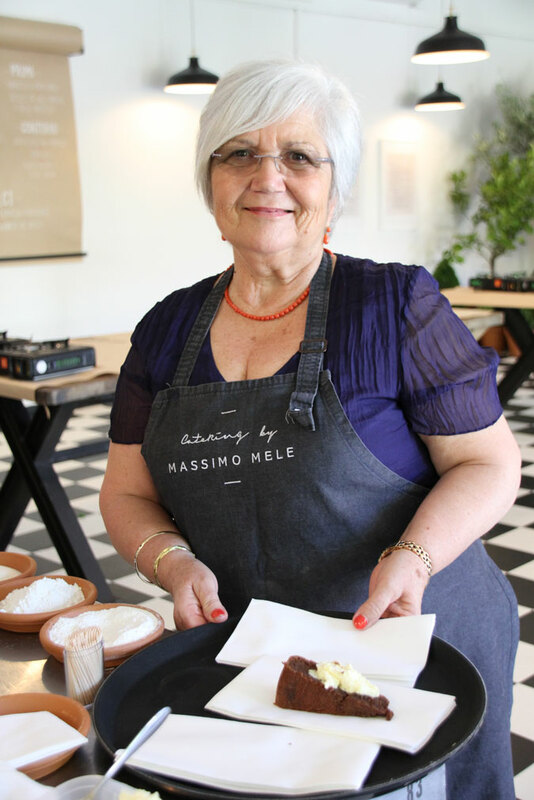 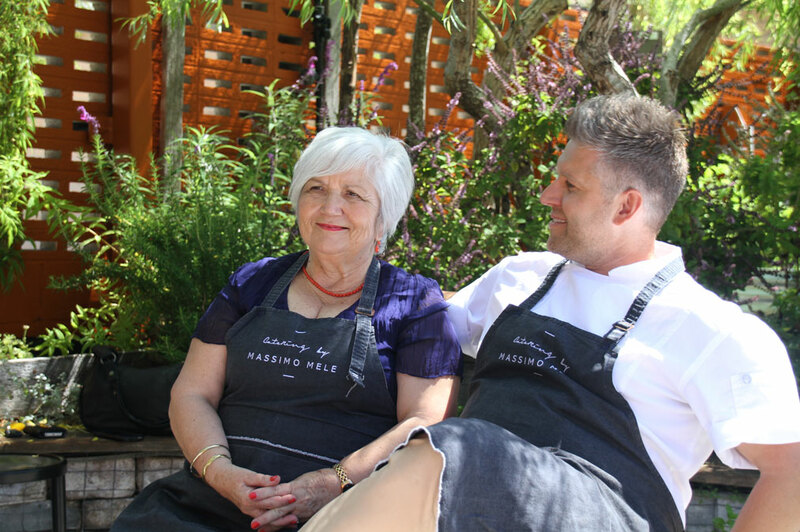 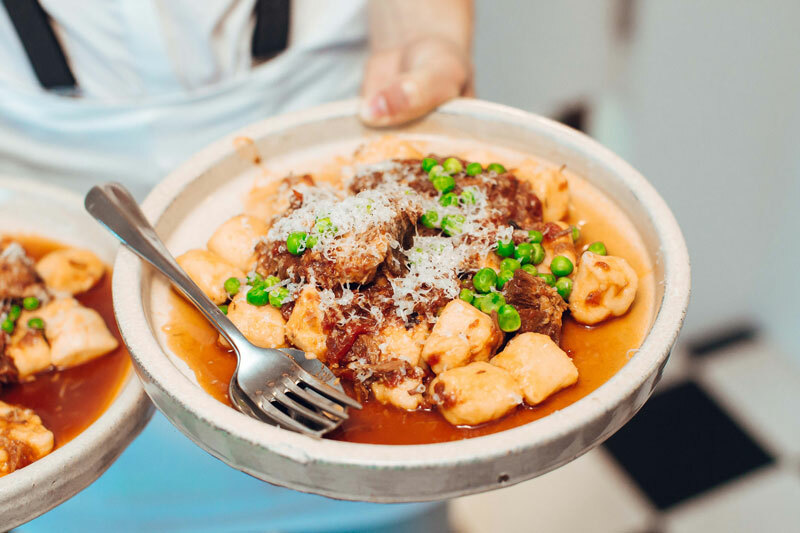 Meet four of Australia’s top Italian chefs and their Nonnas - women who have proven to be irreplaceable mentors. 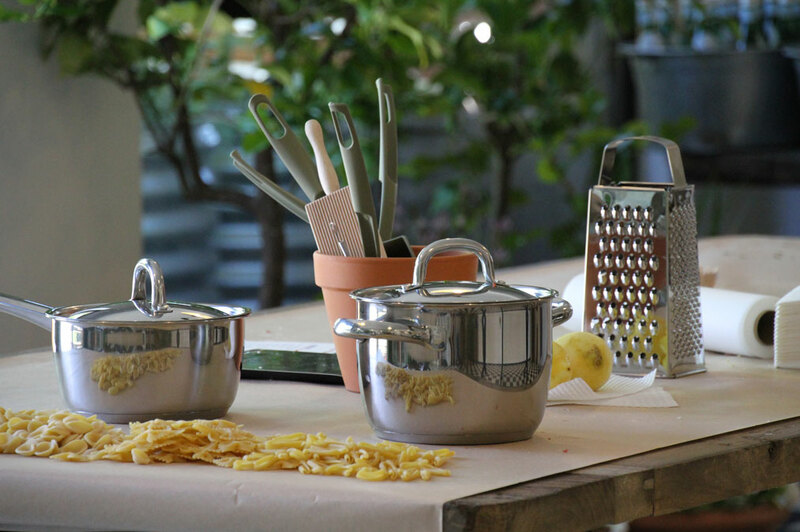 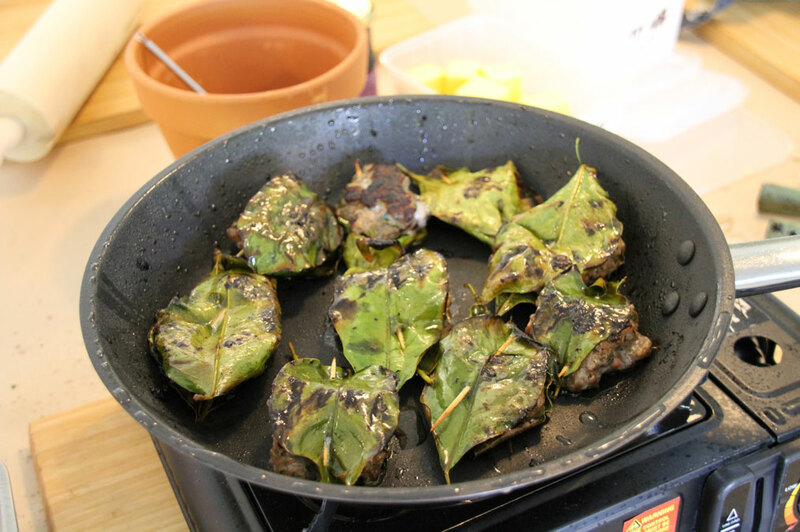 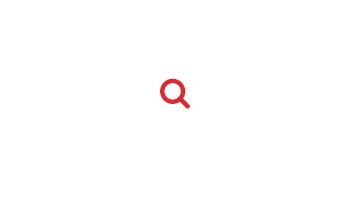 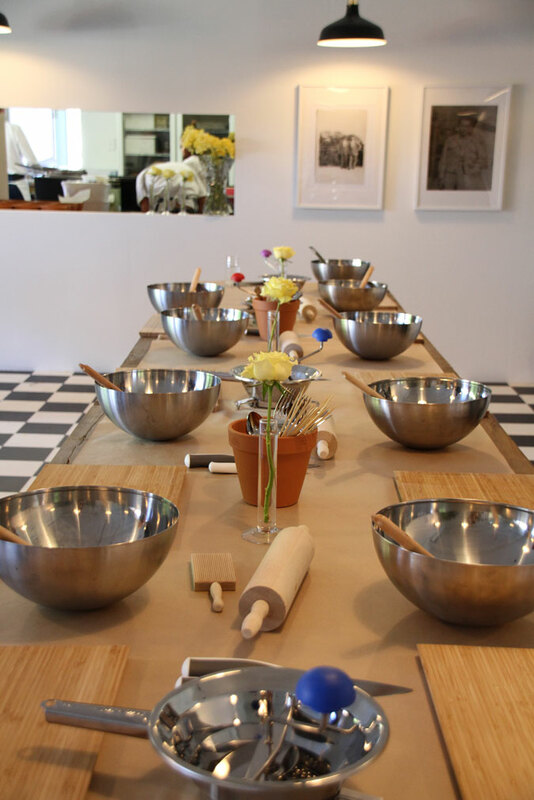 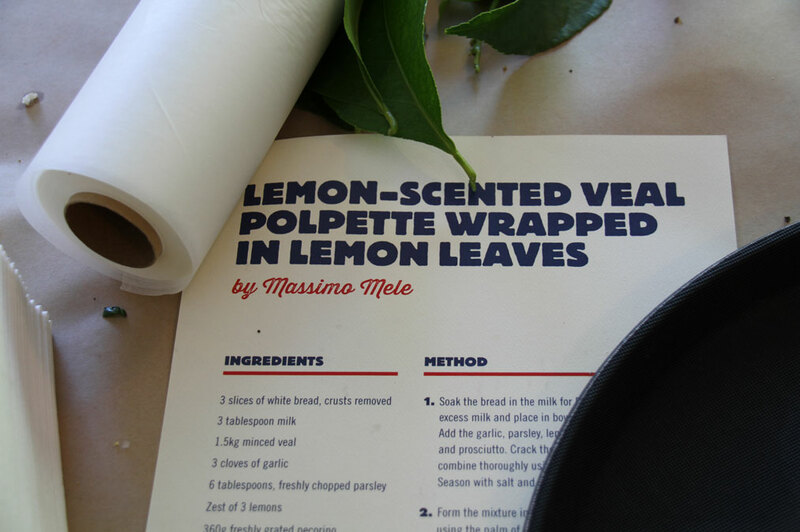 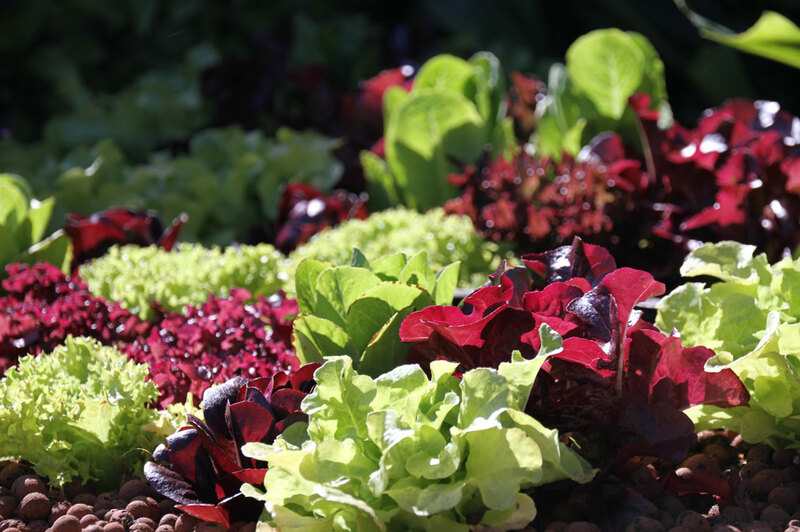 Get culinary insights, delicious recipes and plenty of tips and tricks via Facebook and Instagram.